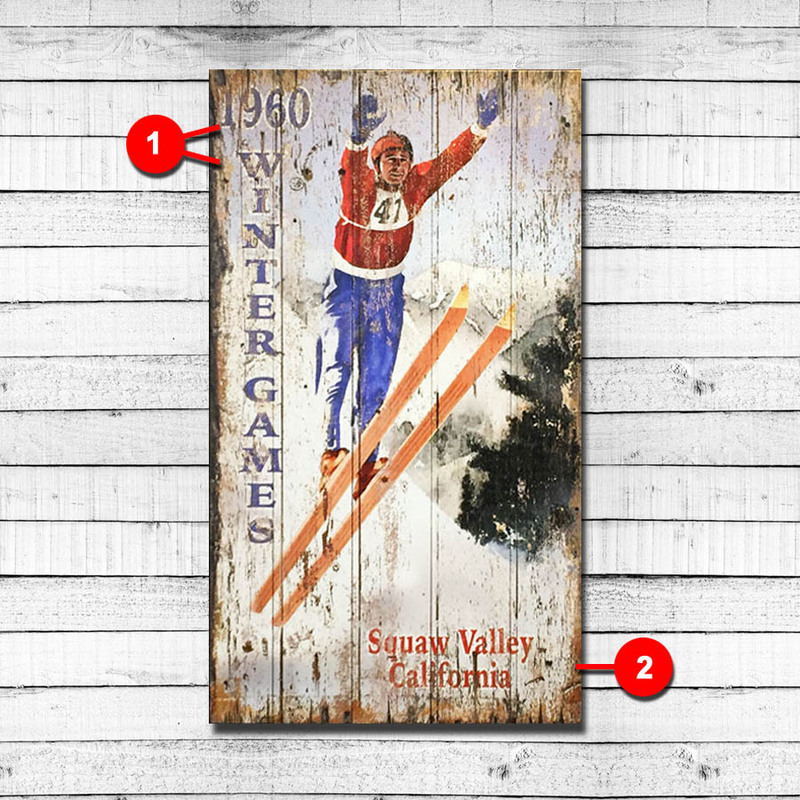 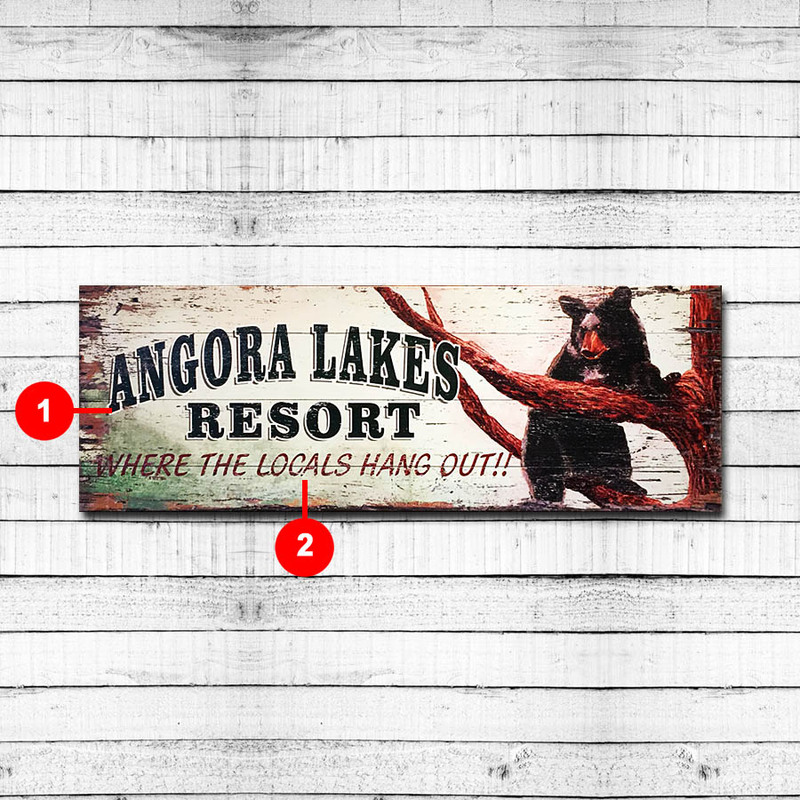 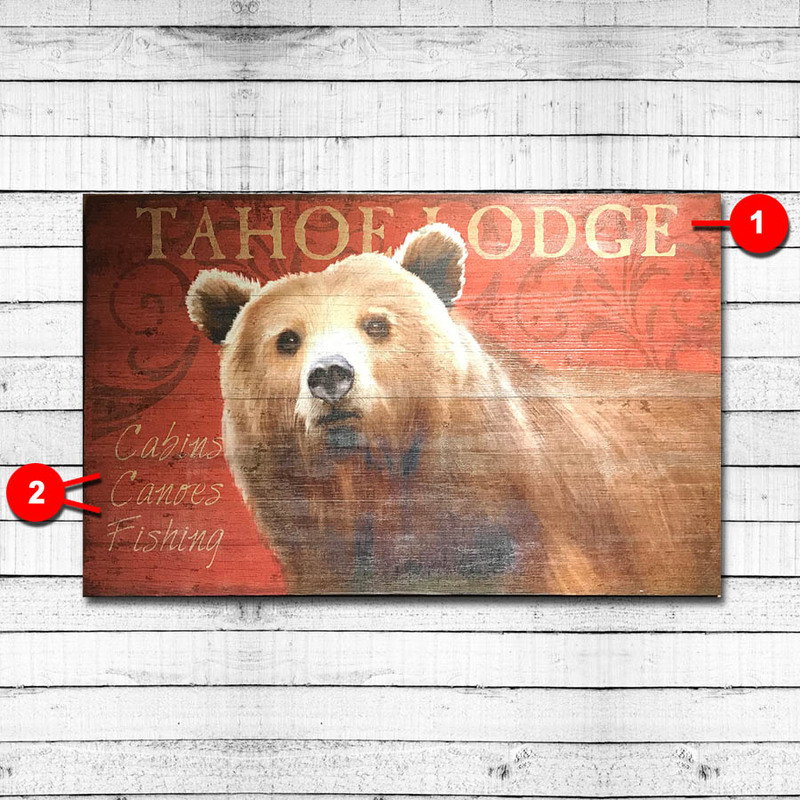 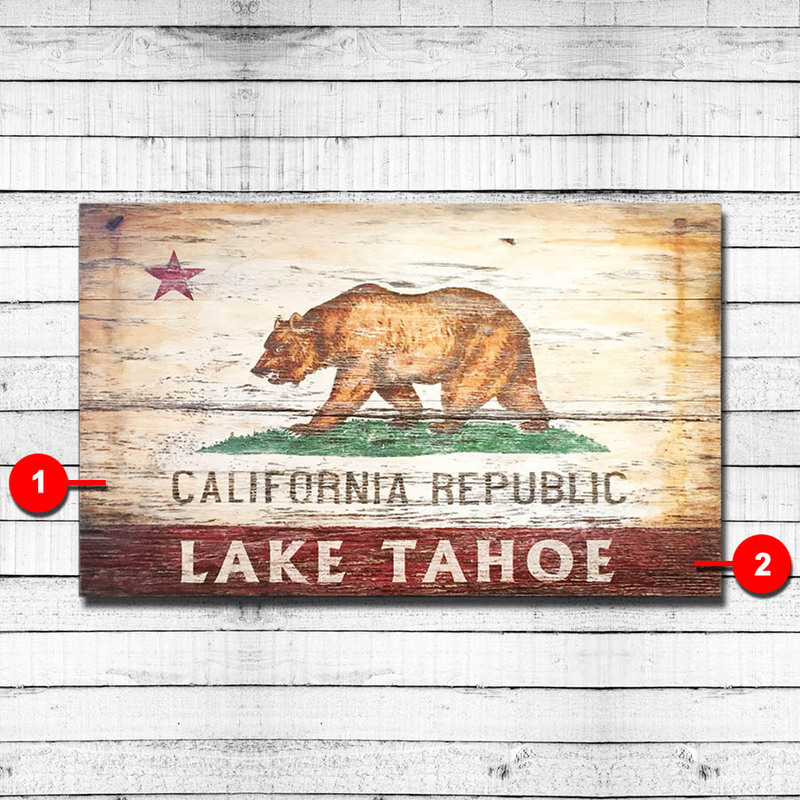 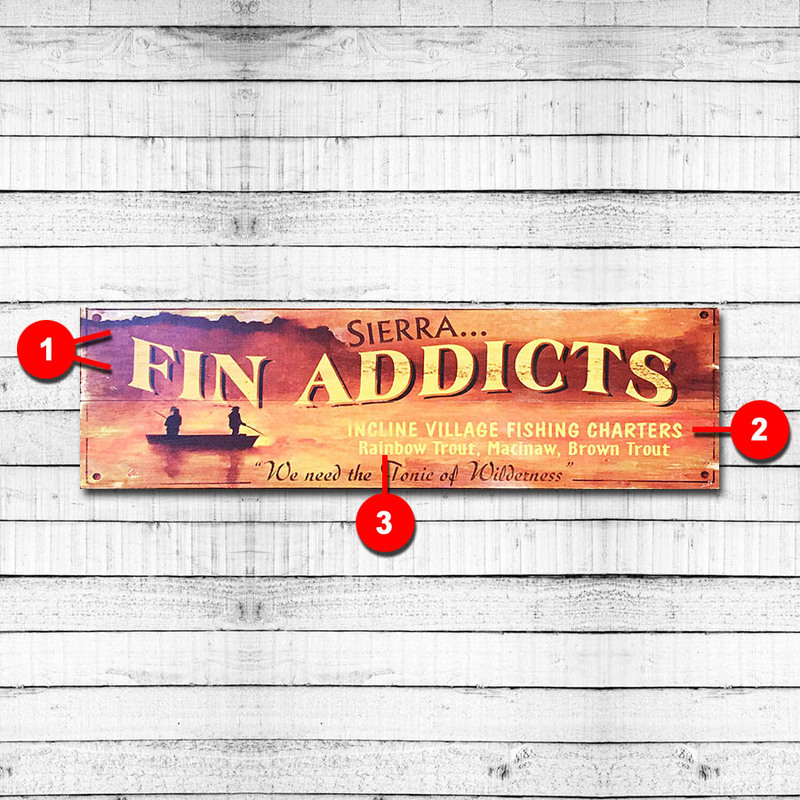 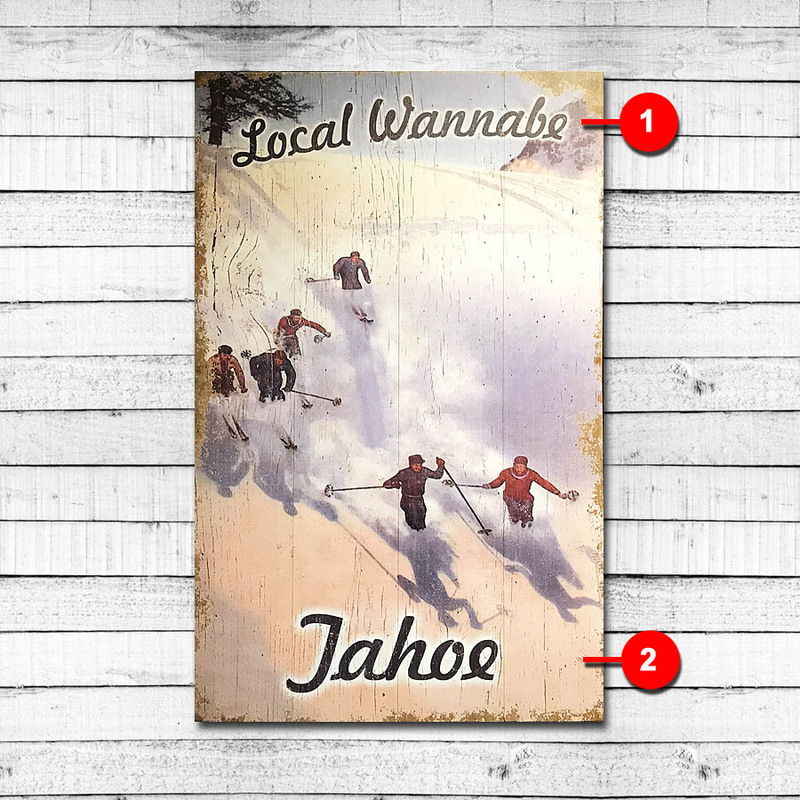 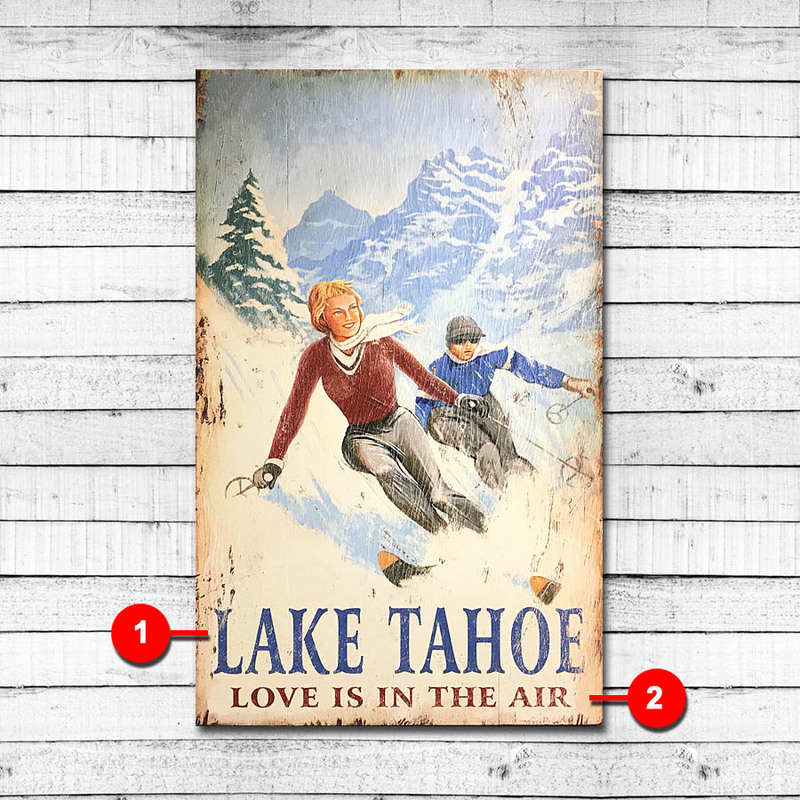 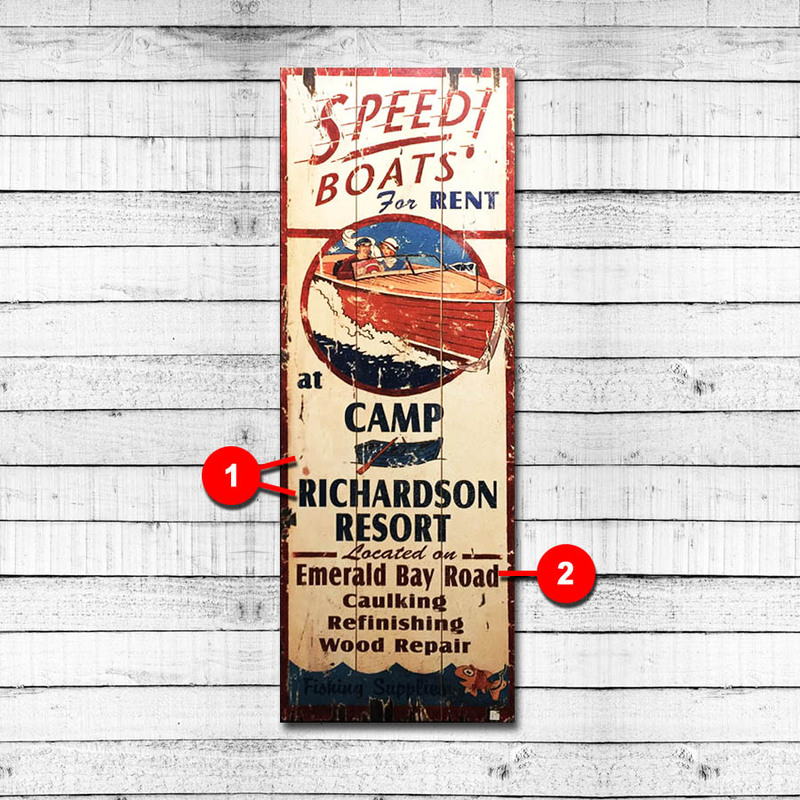 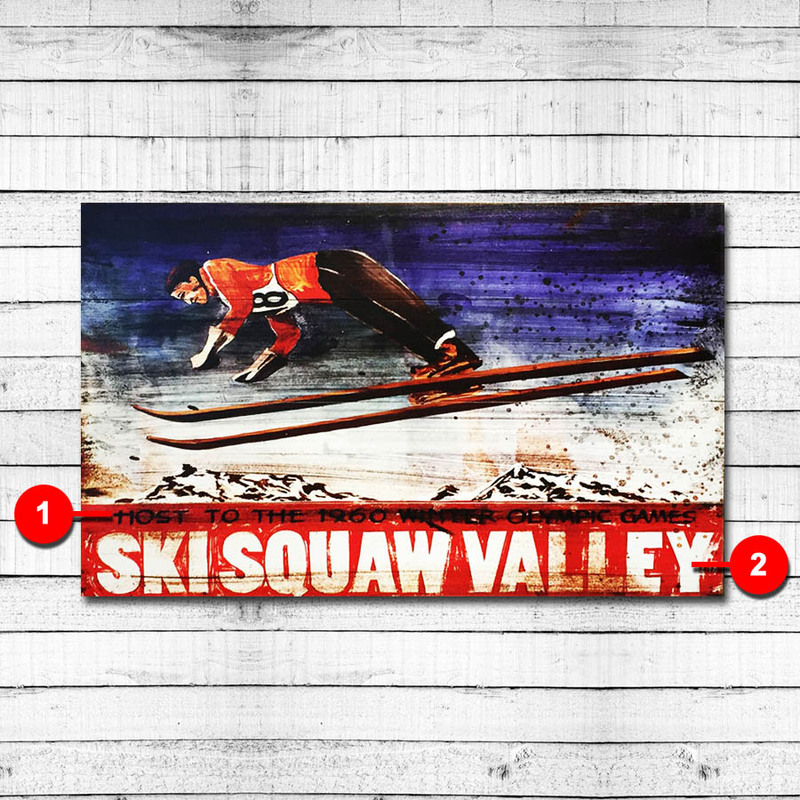 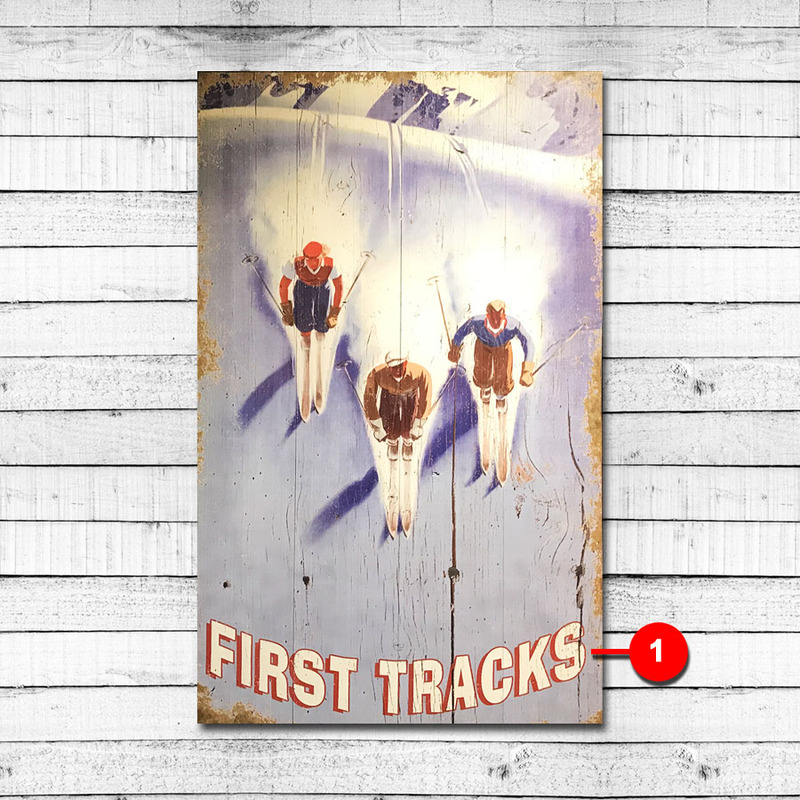 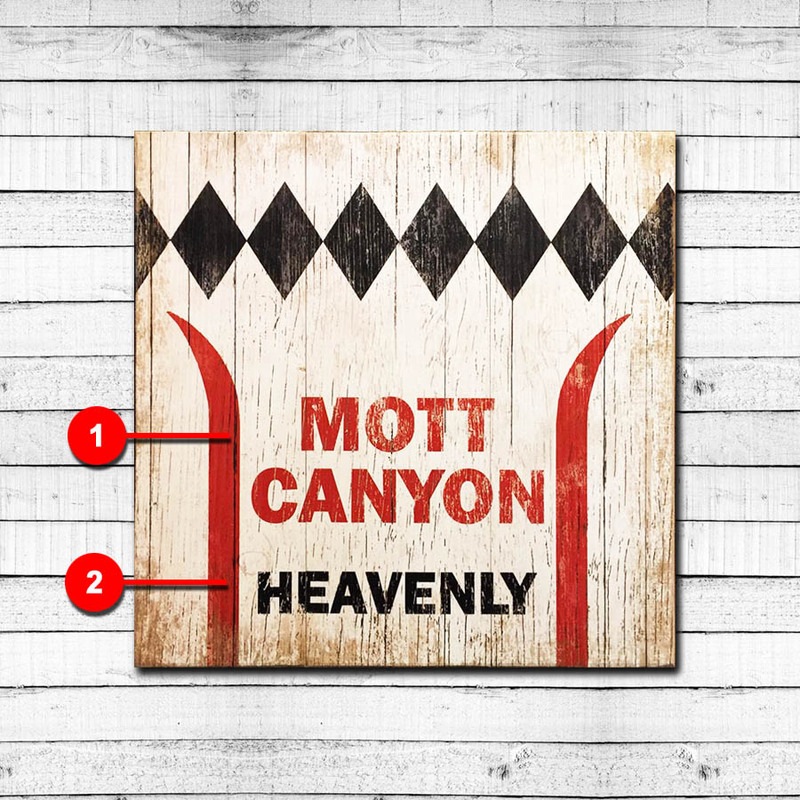 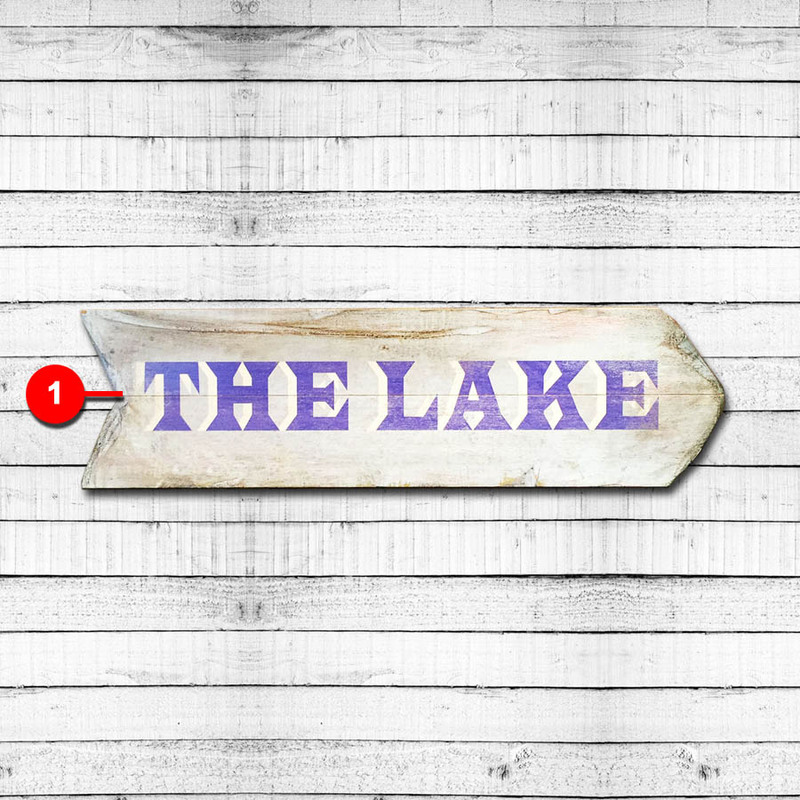 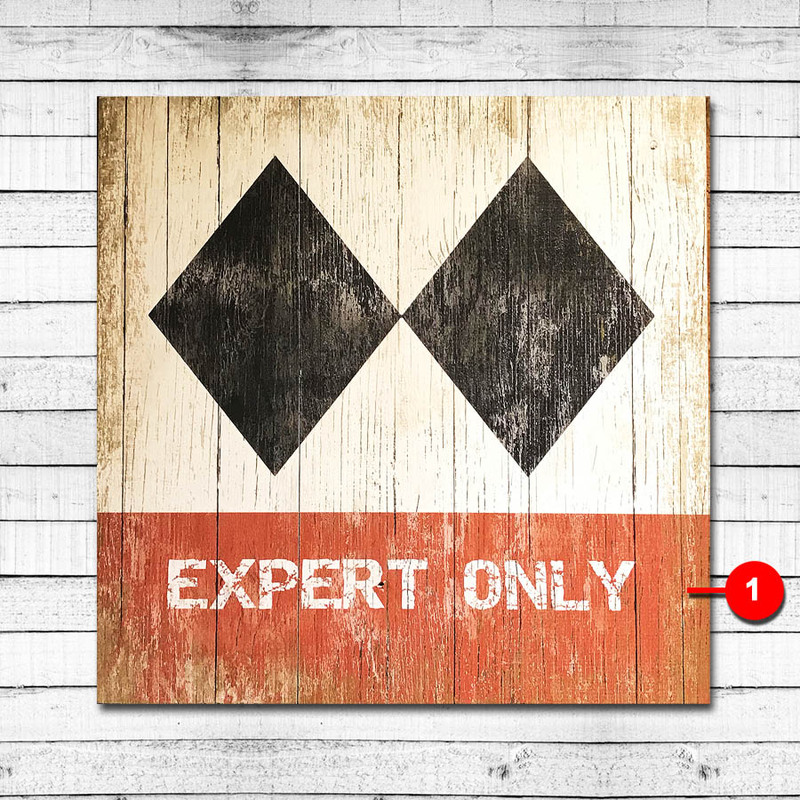 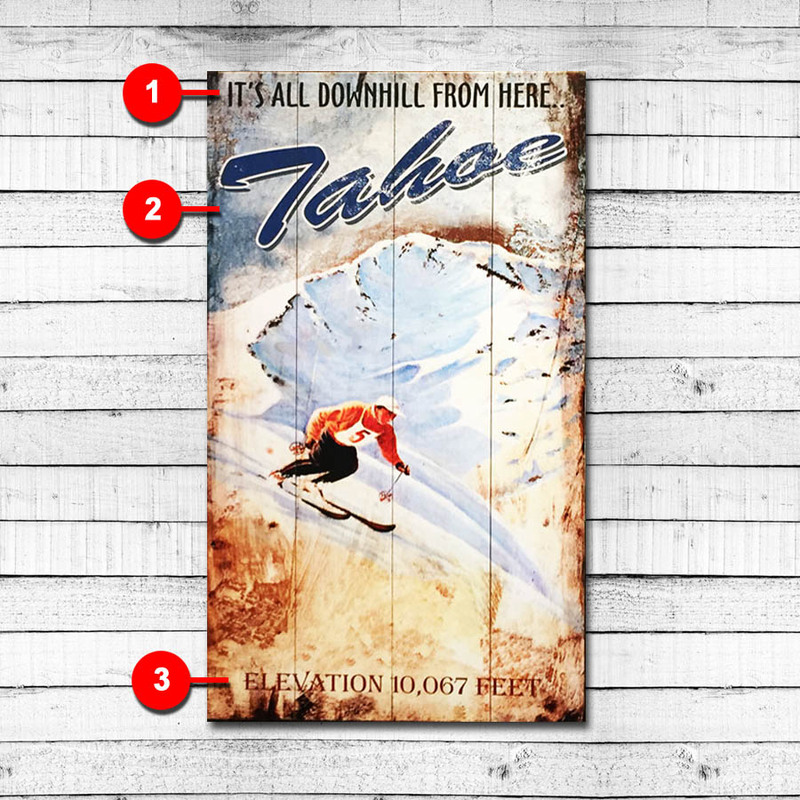 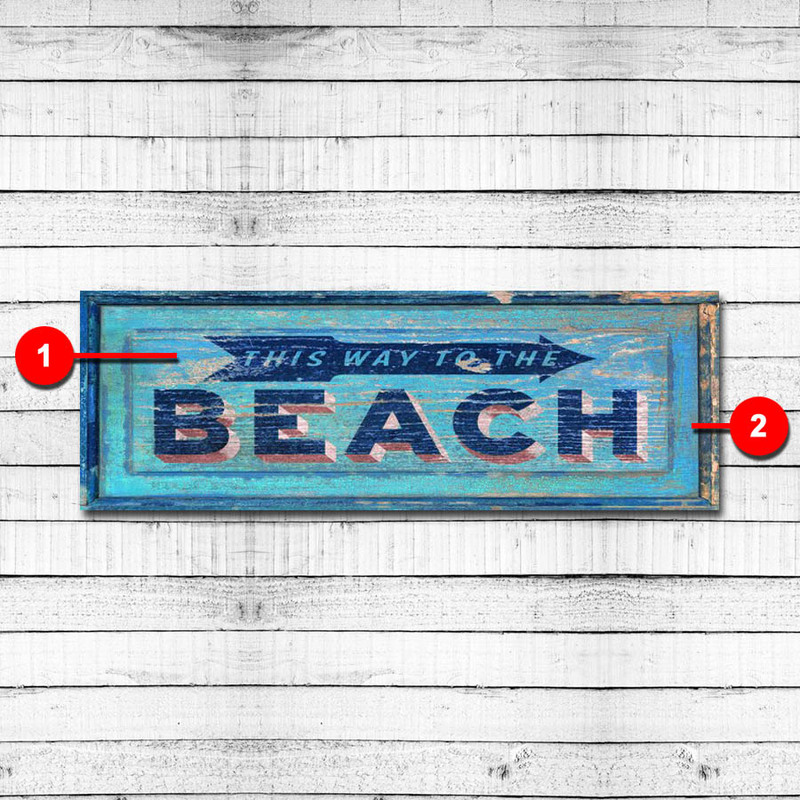 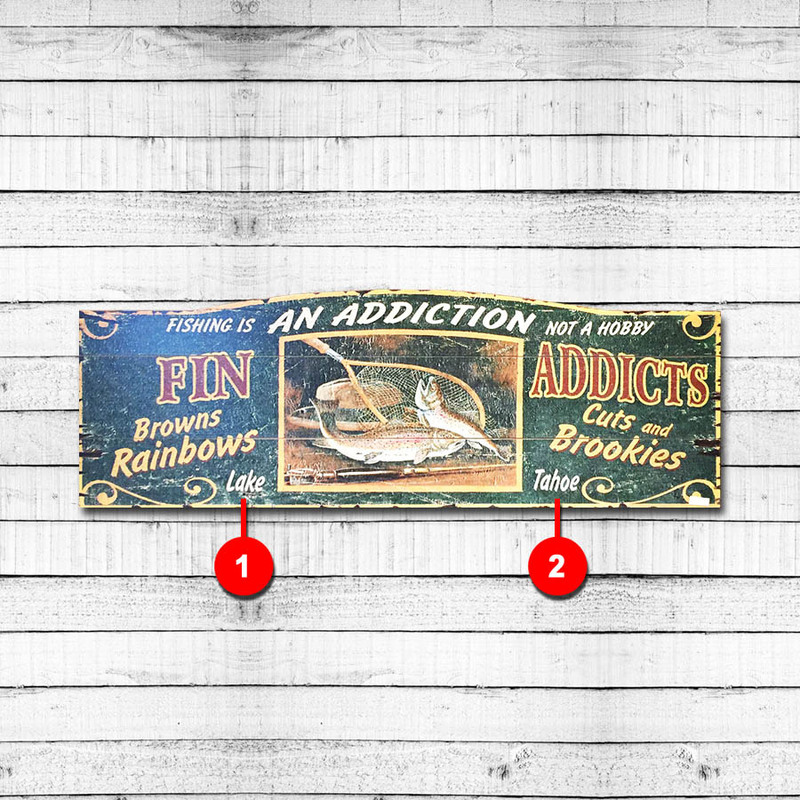 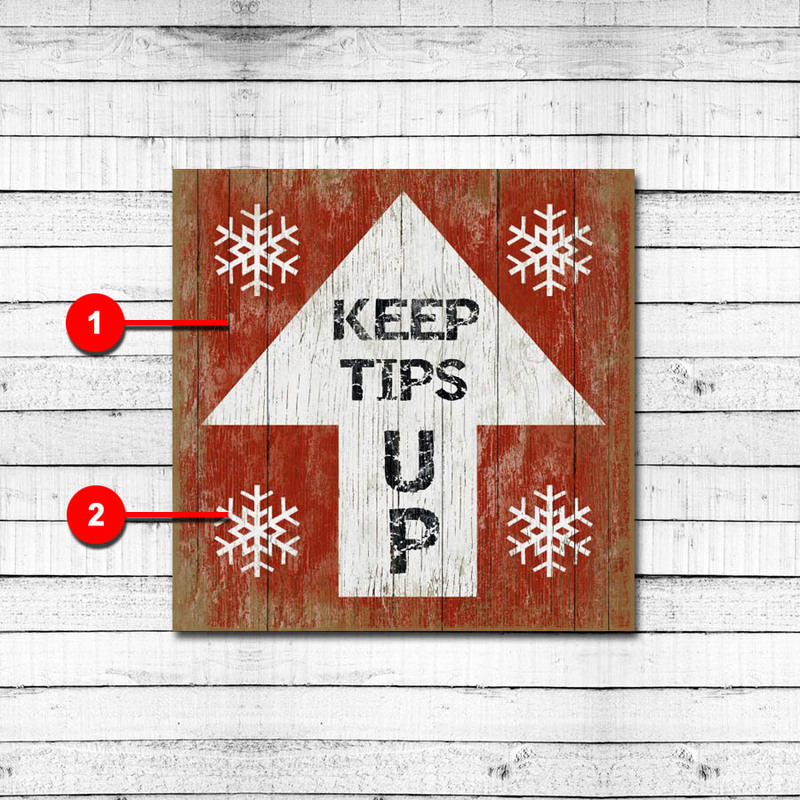 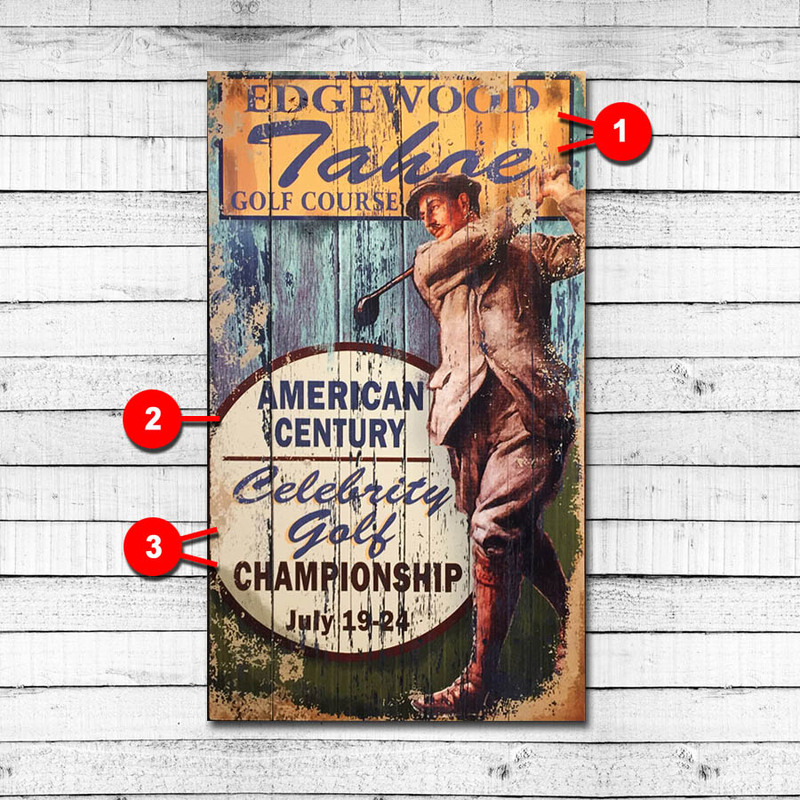 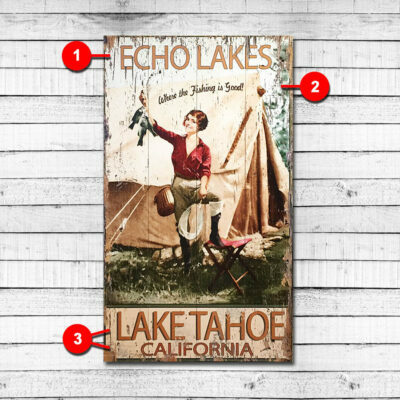 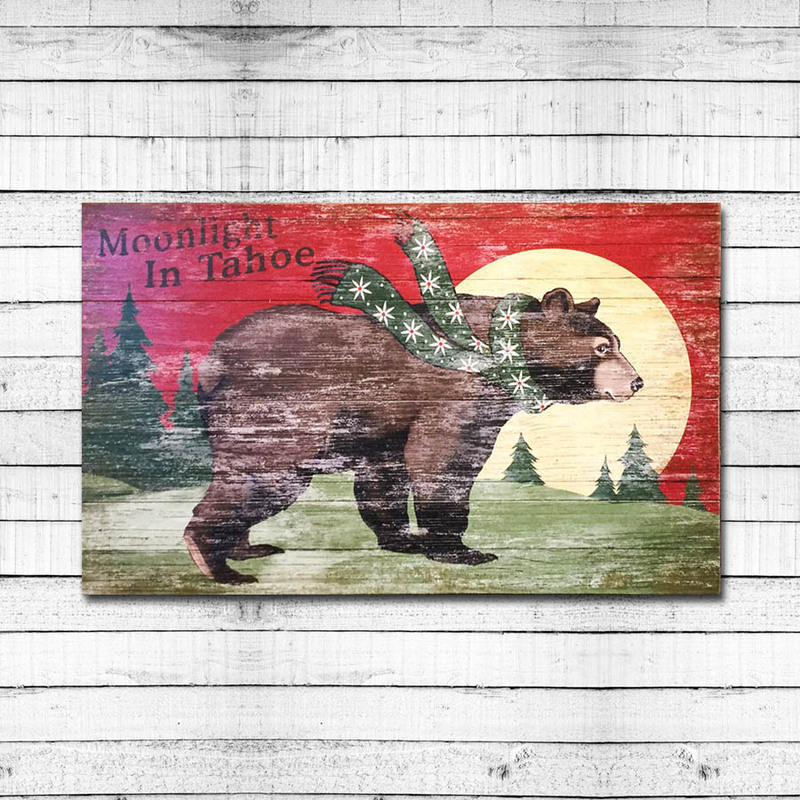 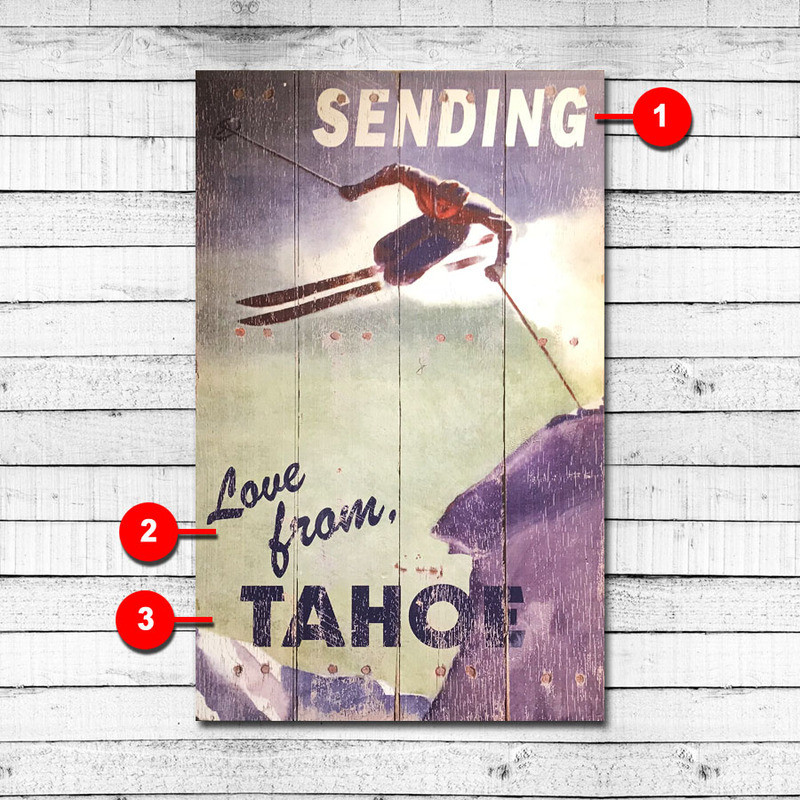 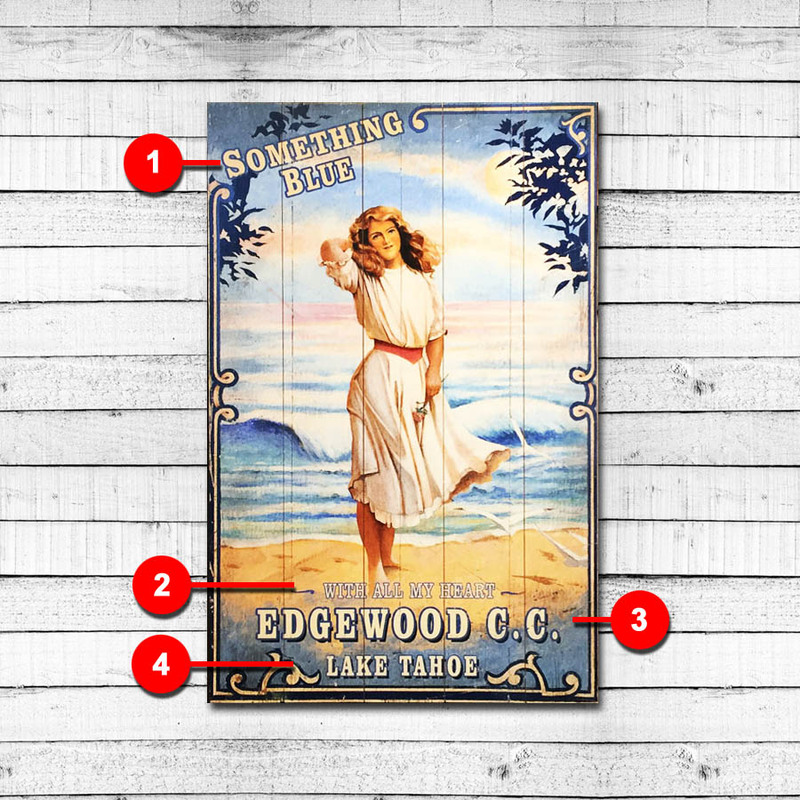 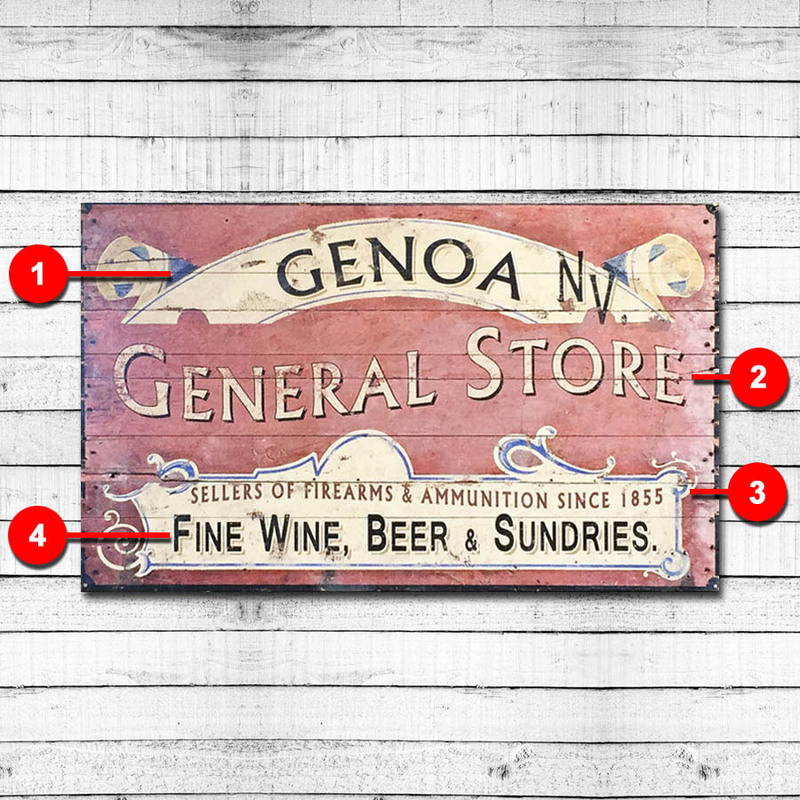 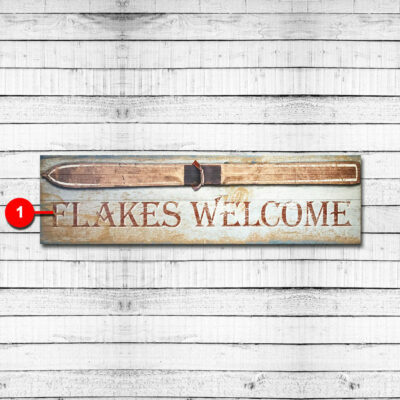 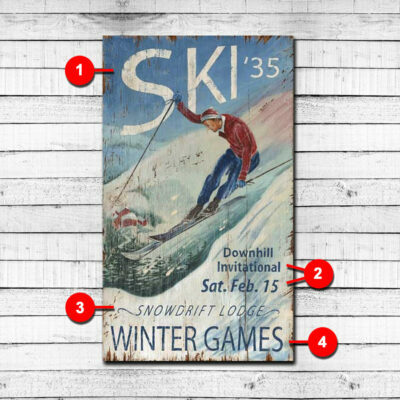 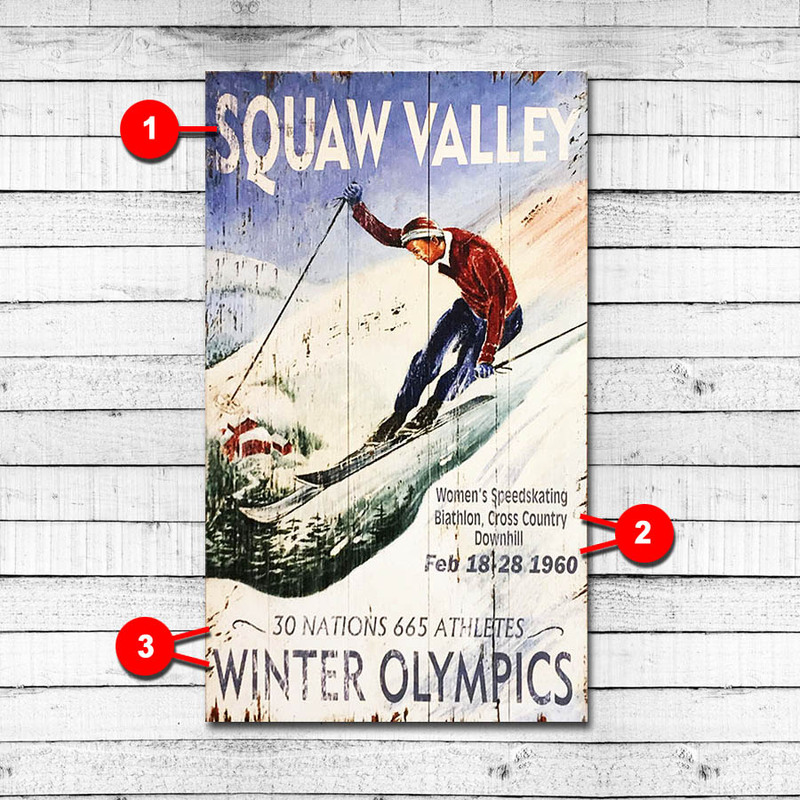 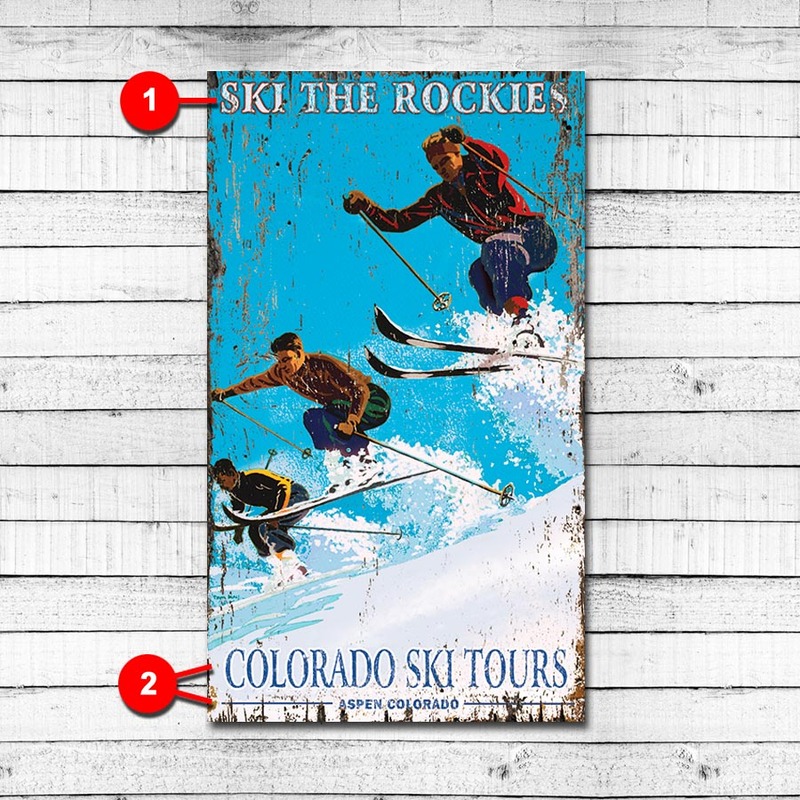 Printed directly on distressed wood that have knots and other imperfections, no two signs are the same. 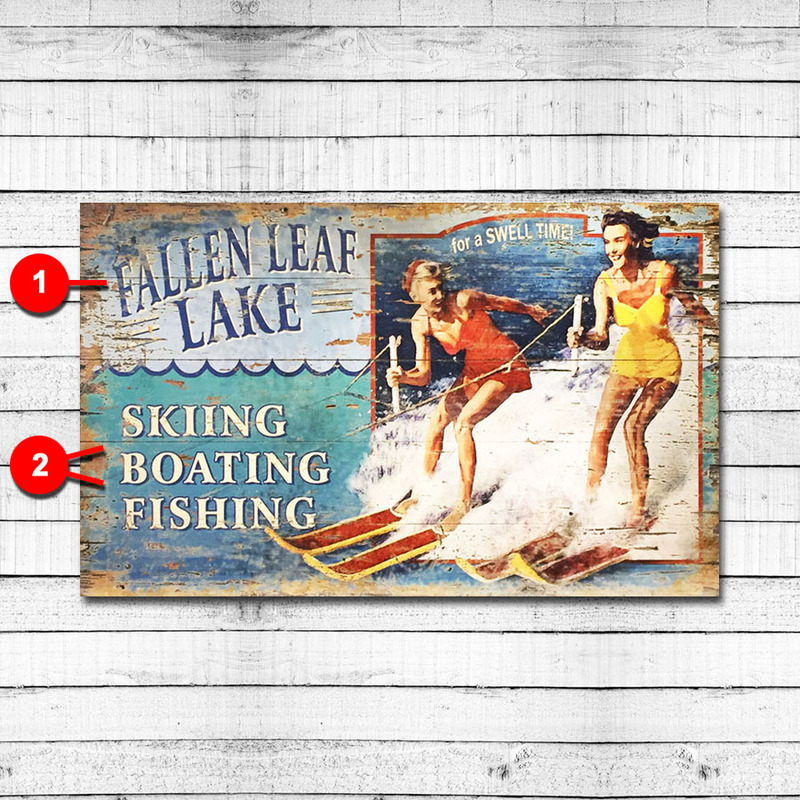 Natural characteristics such as knots, deep wood grain, and other imperfections create an authentic vintage look. 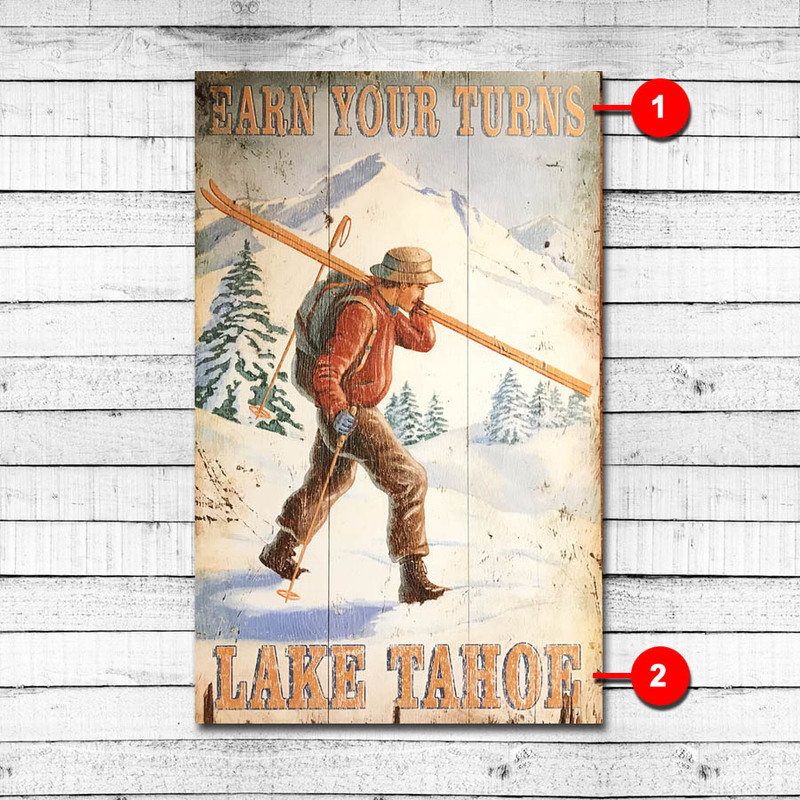 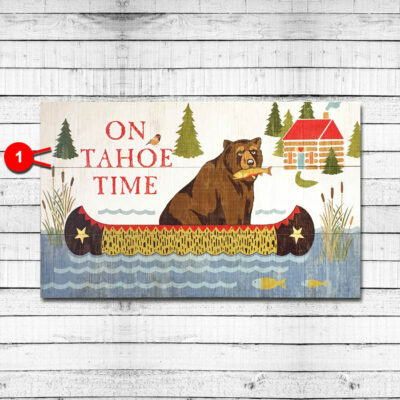 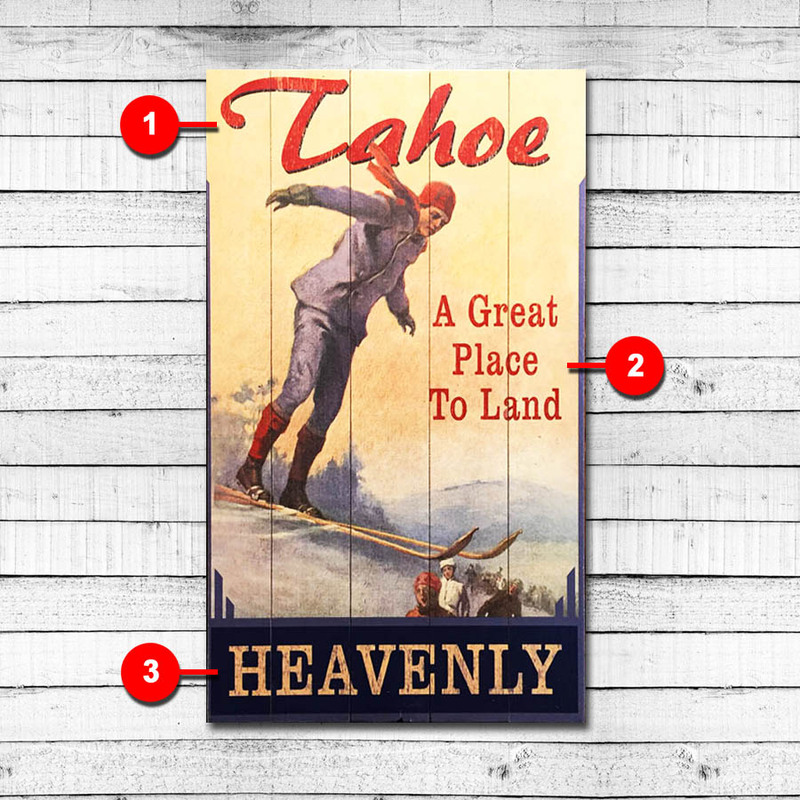 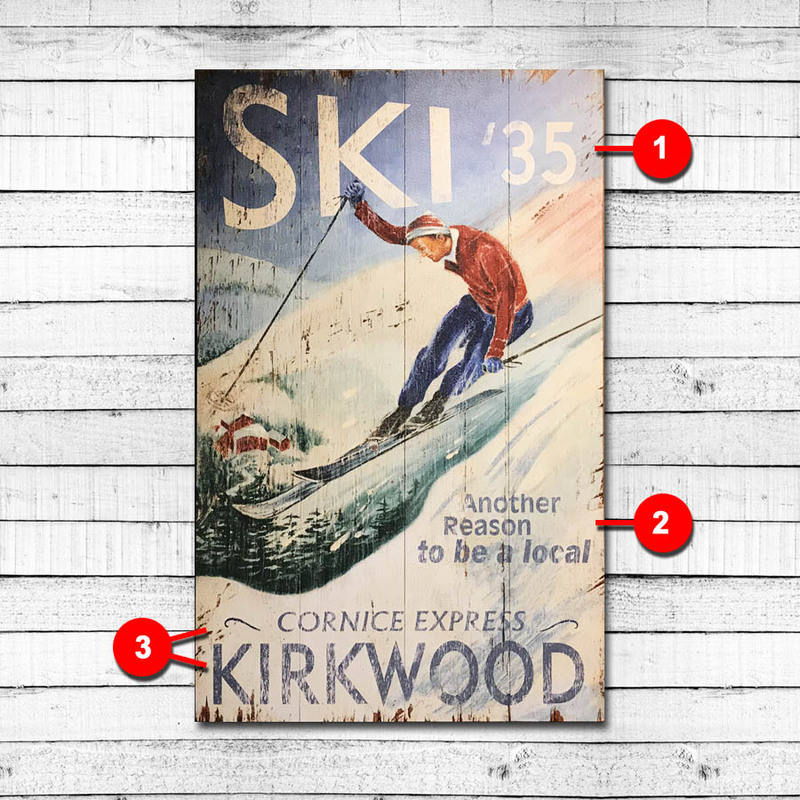 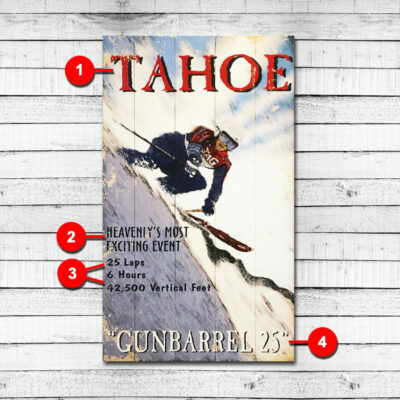 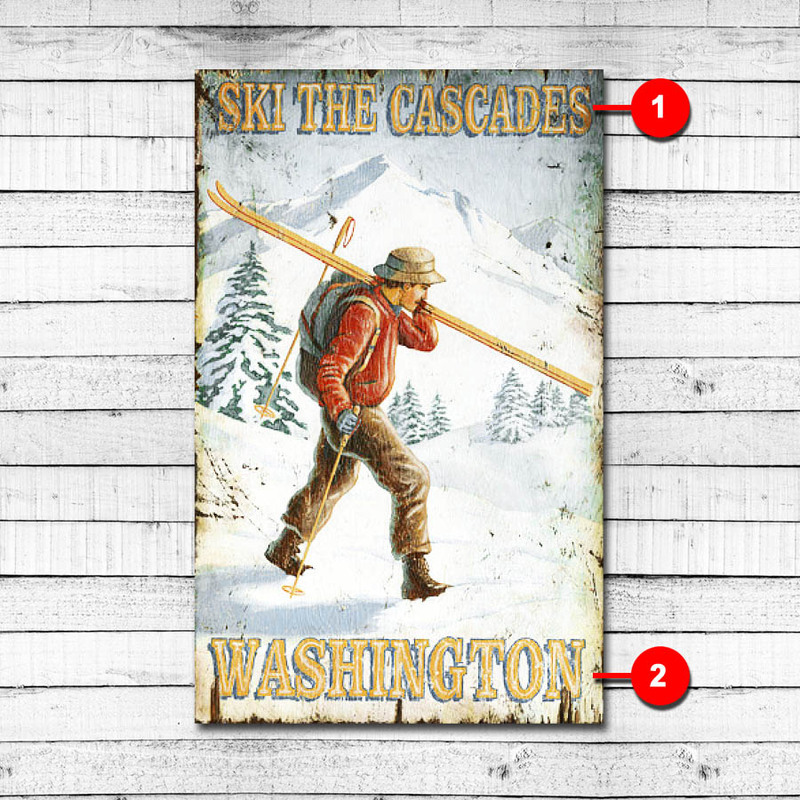 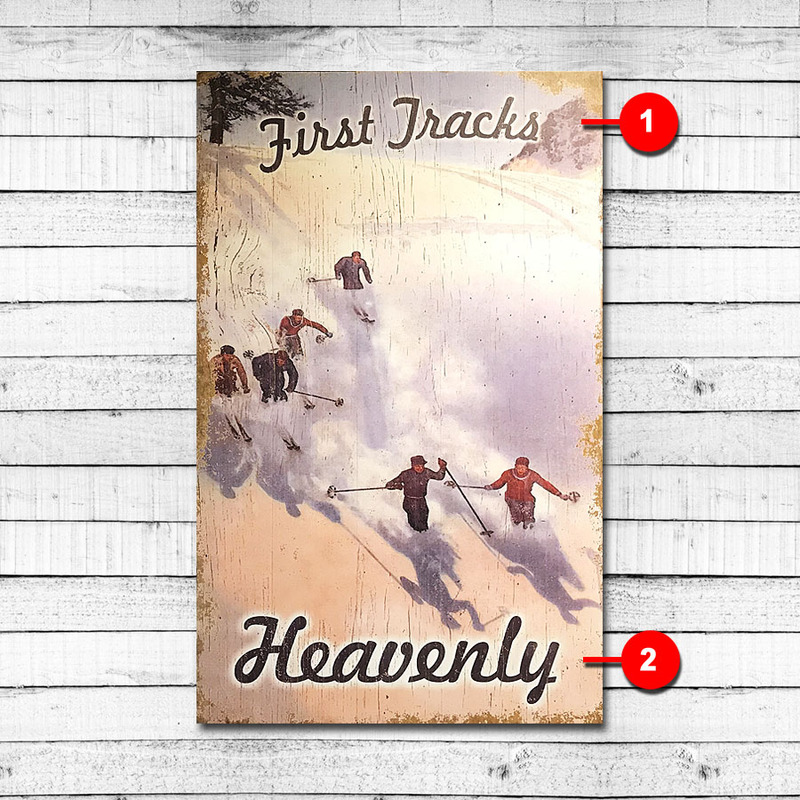 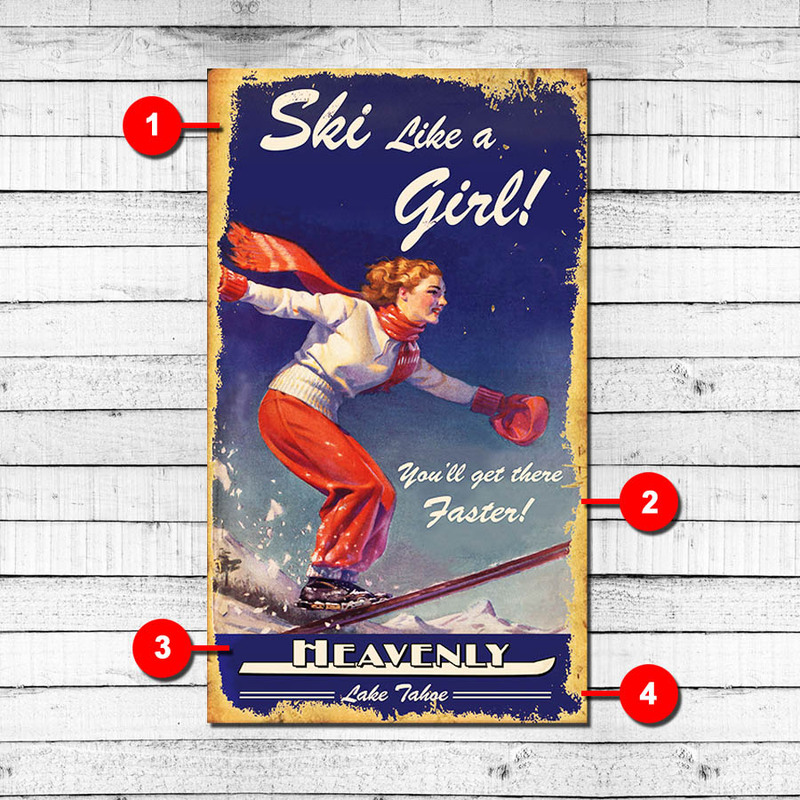 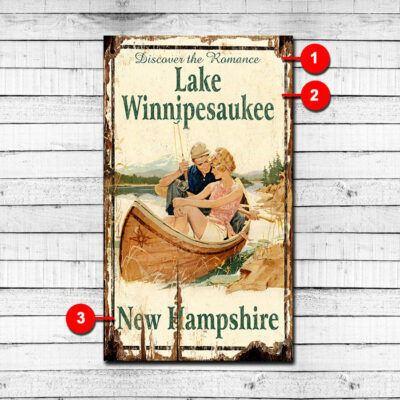 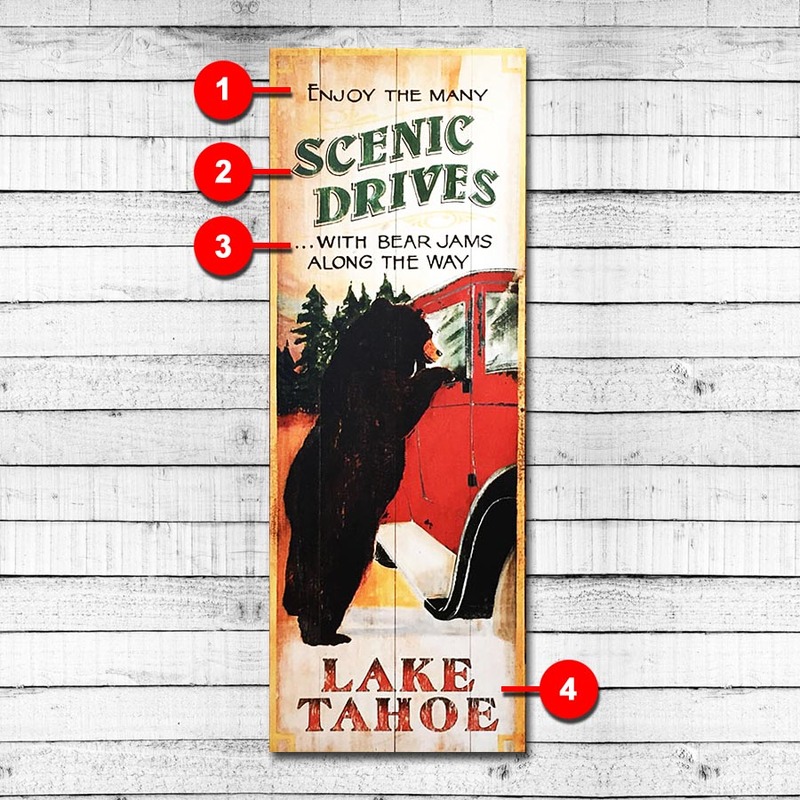 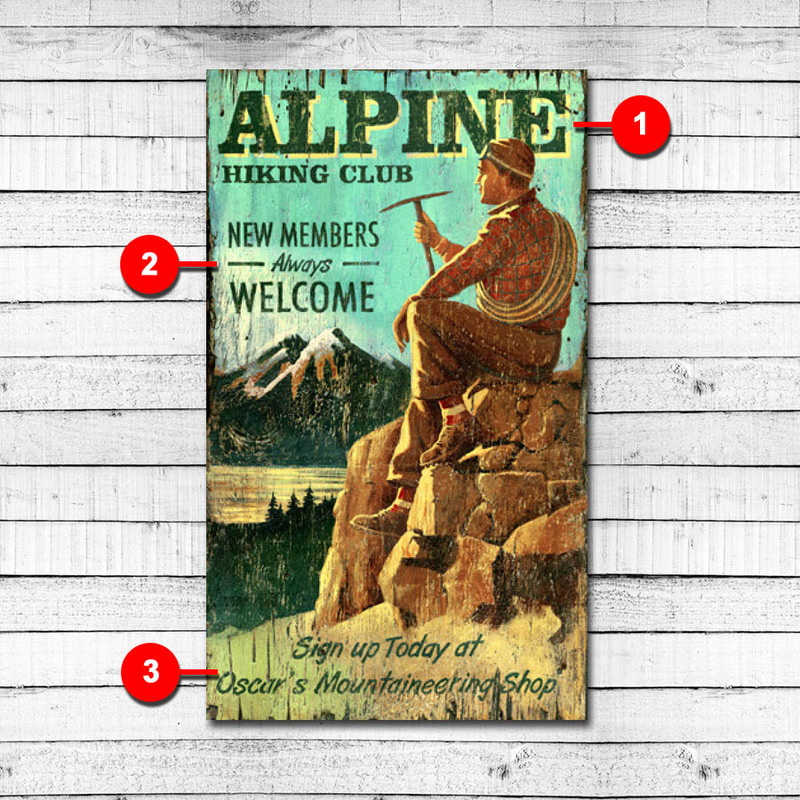 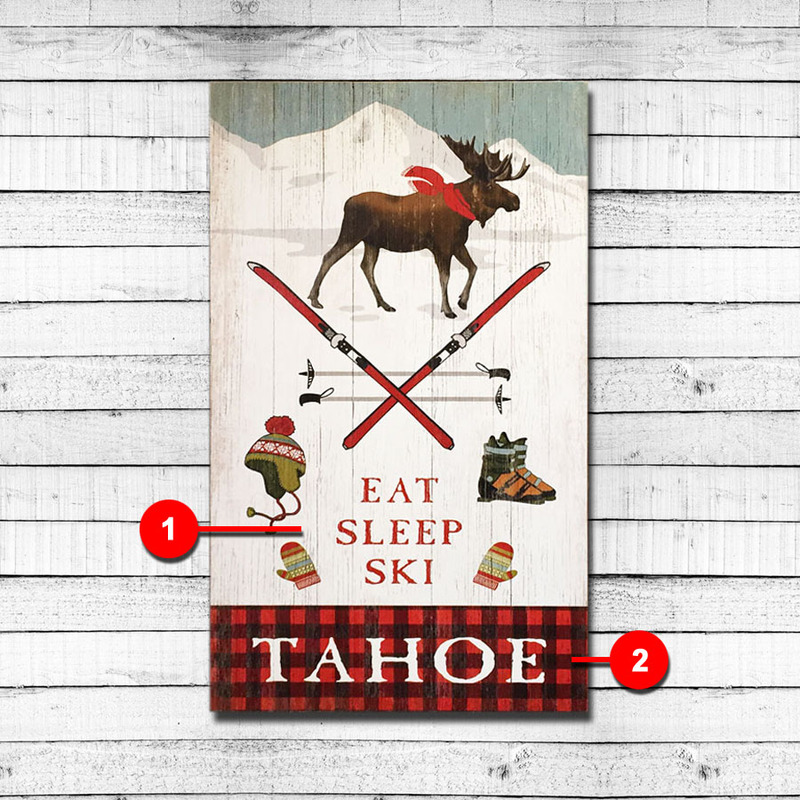 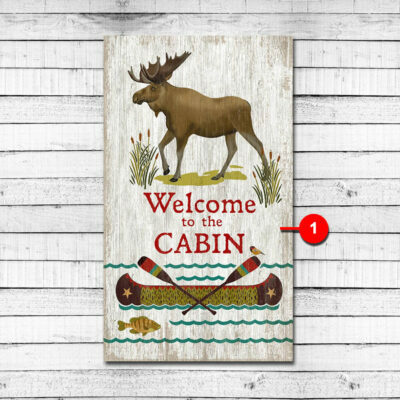 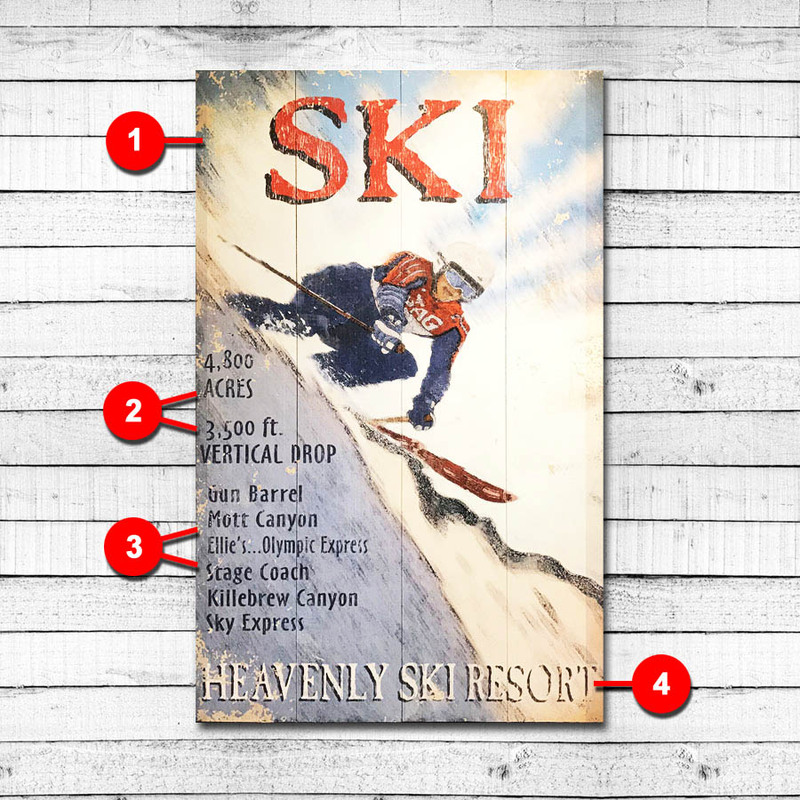 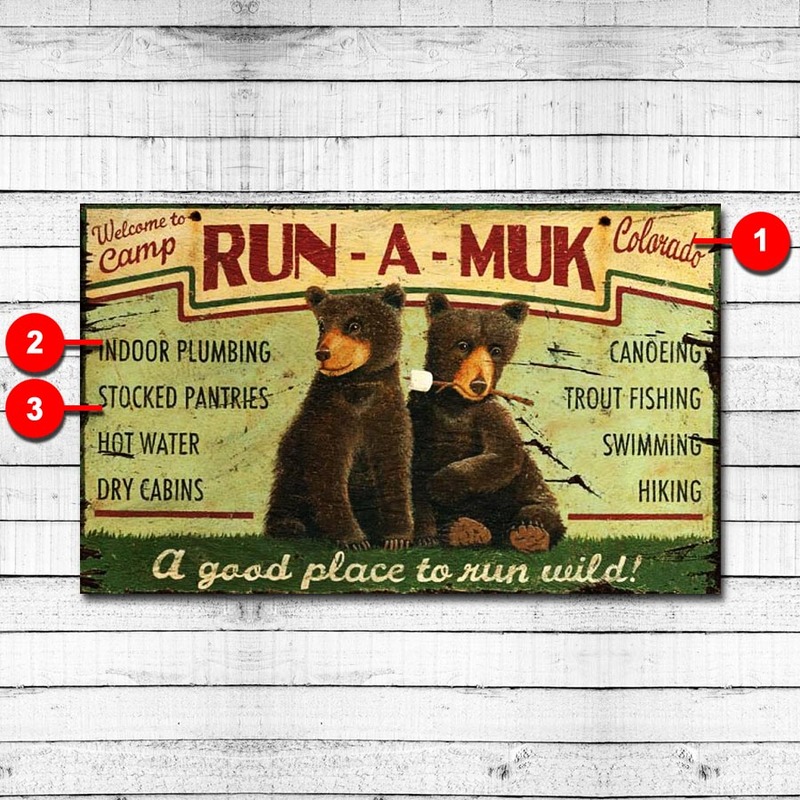 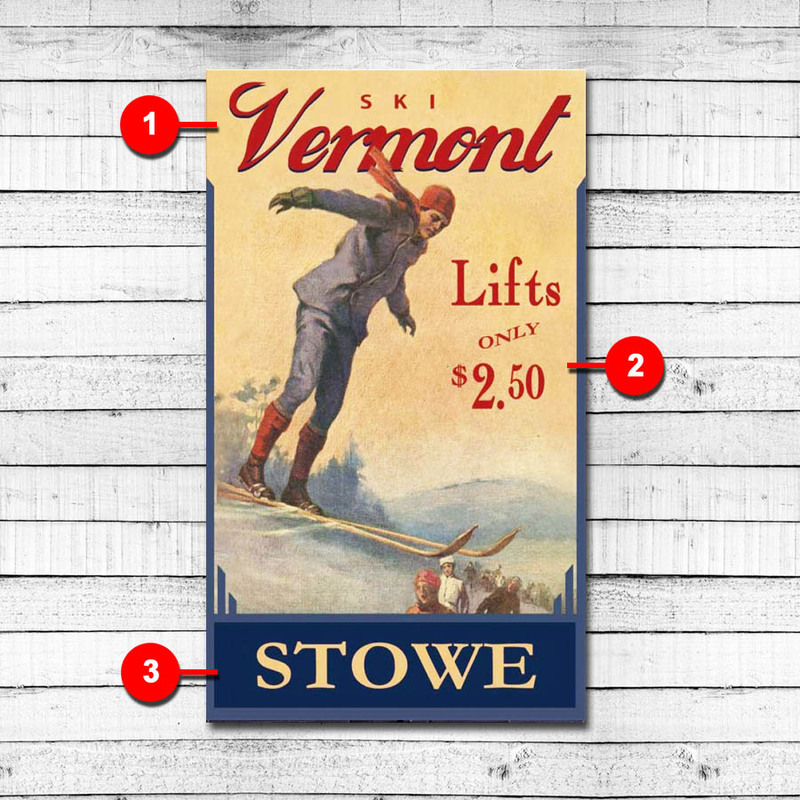 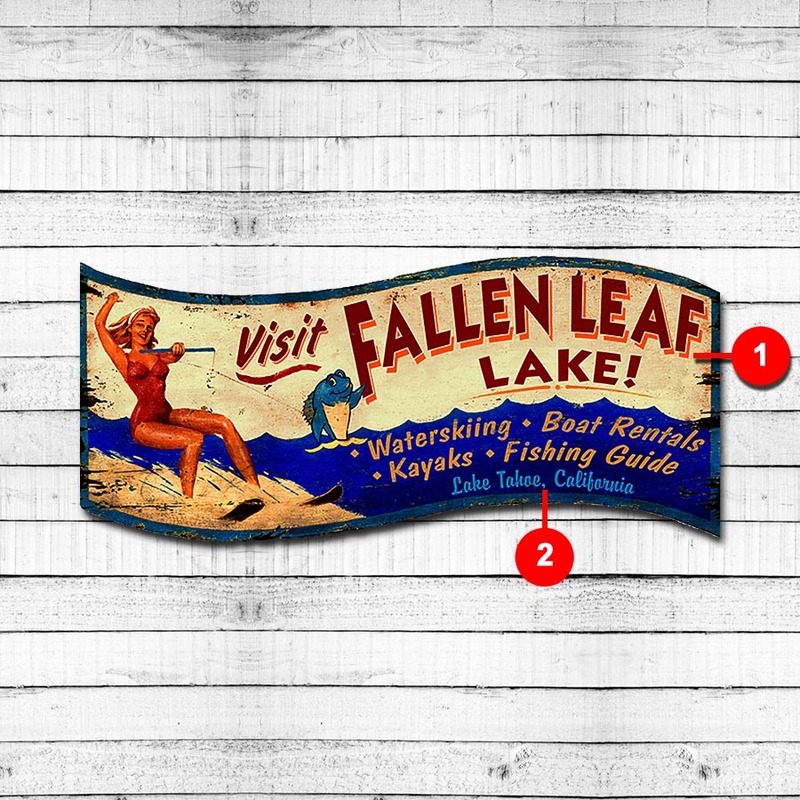 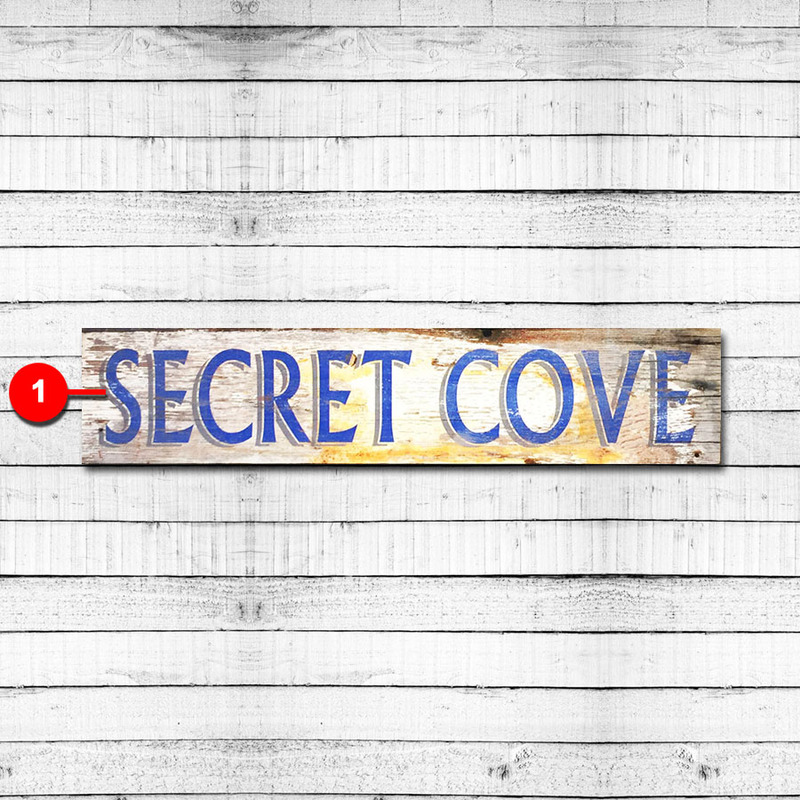 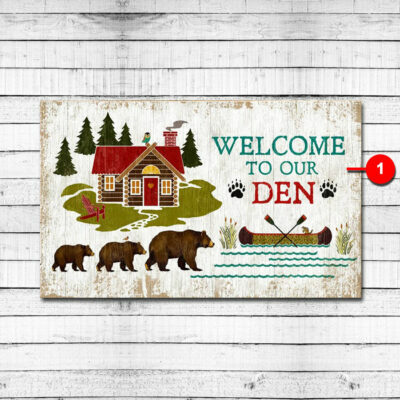 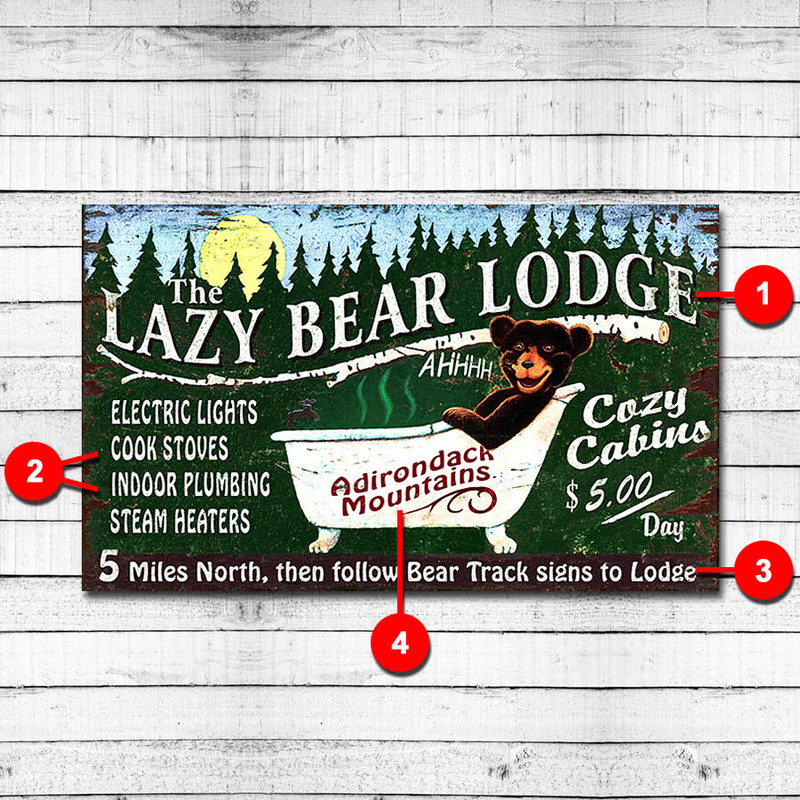 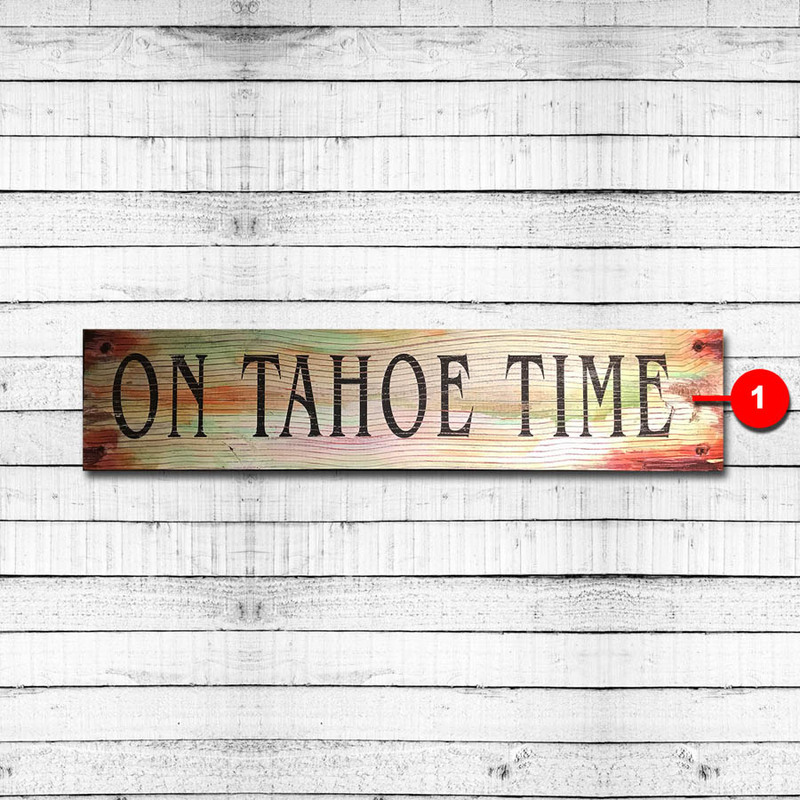 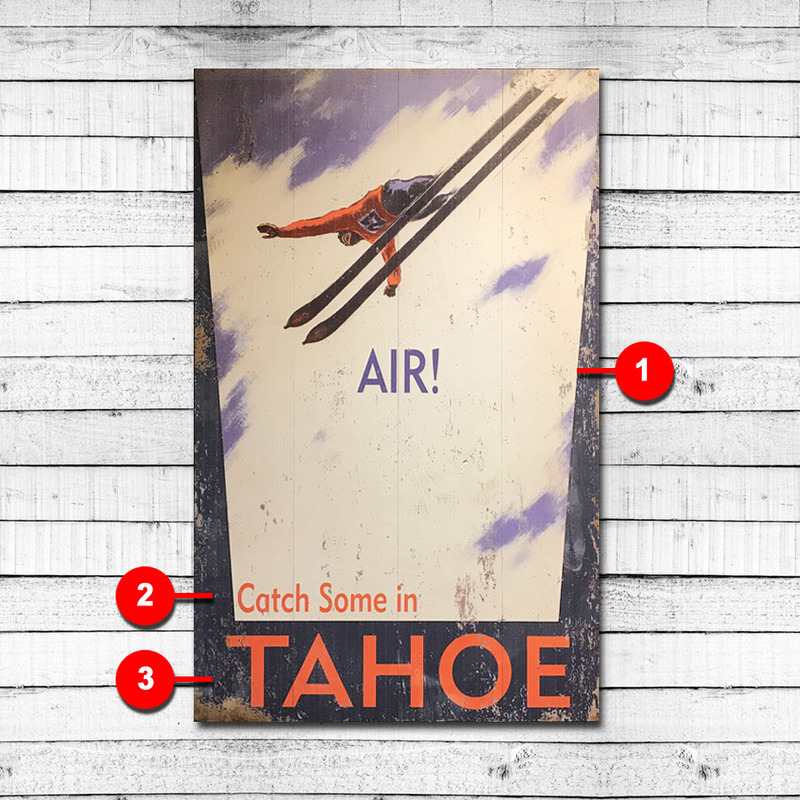 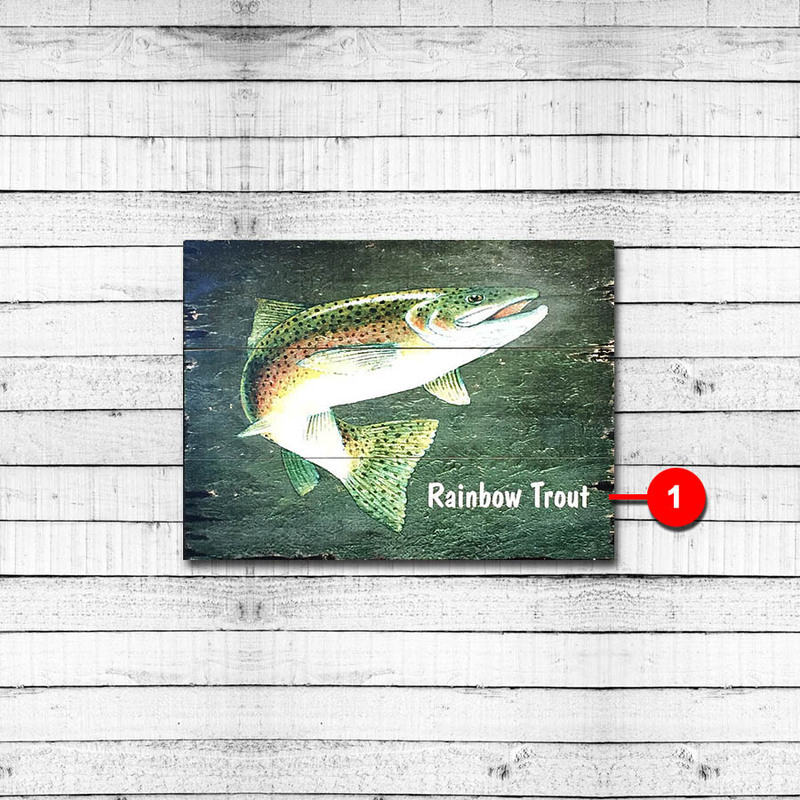 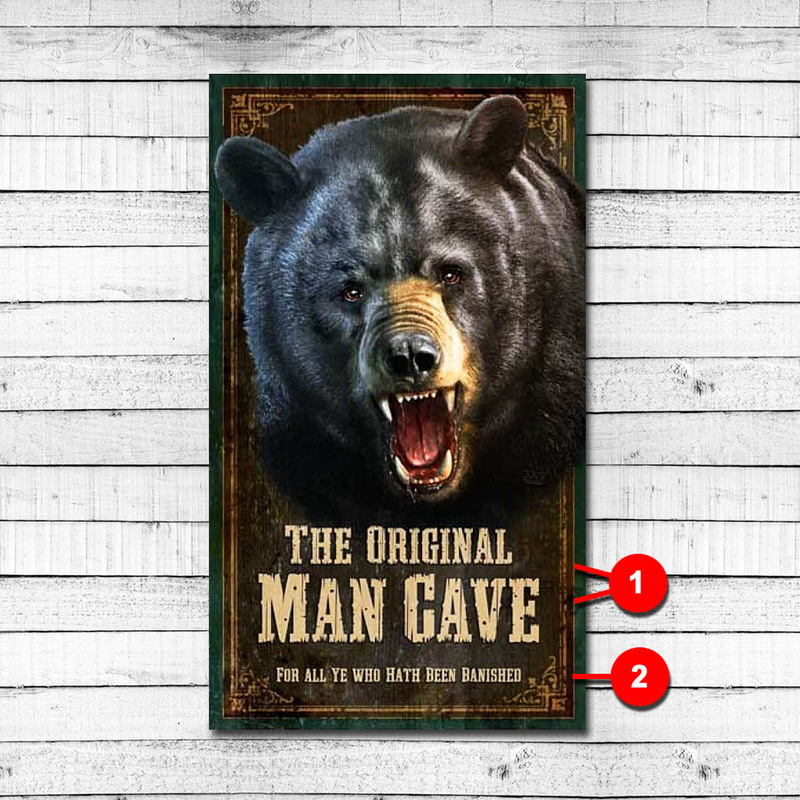 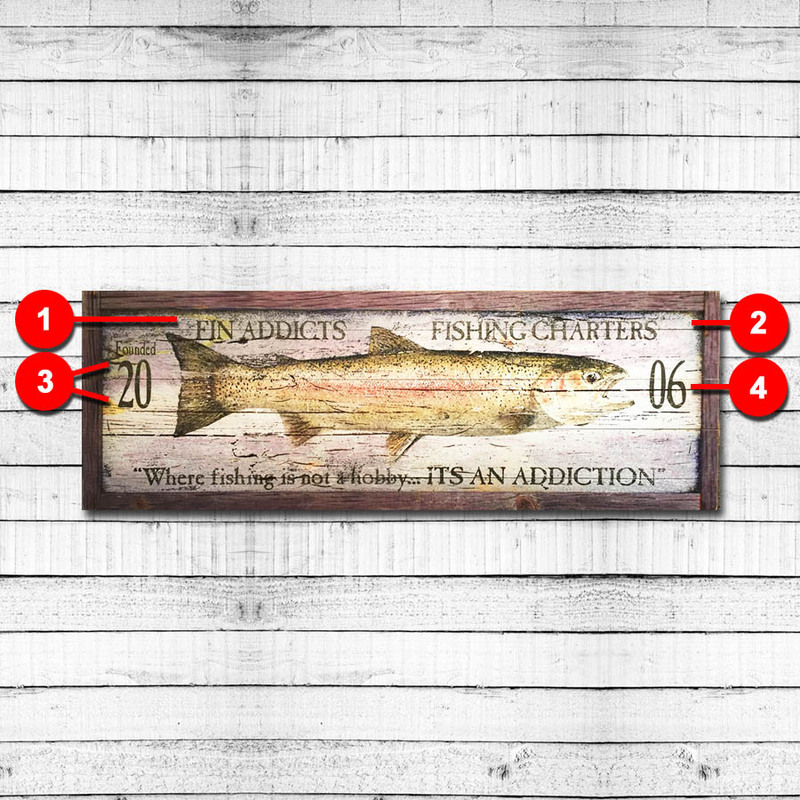 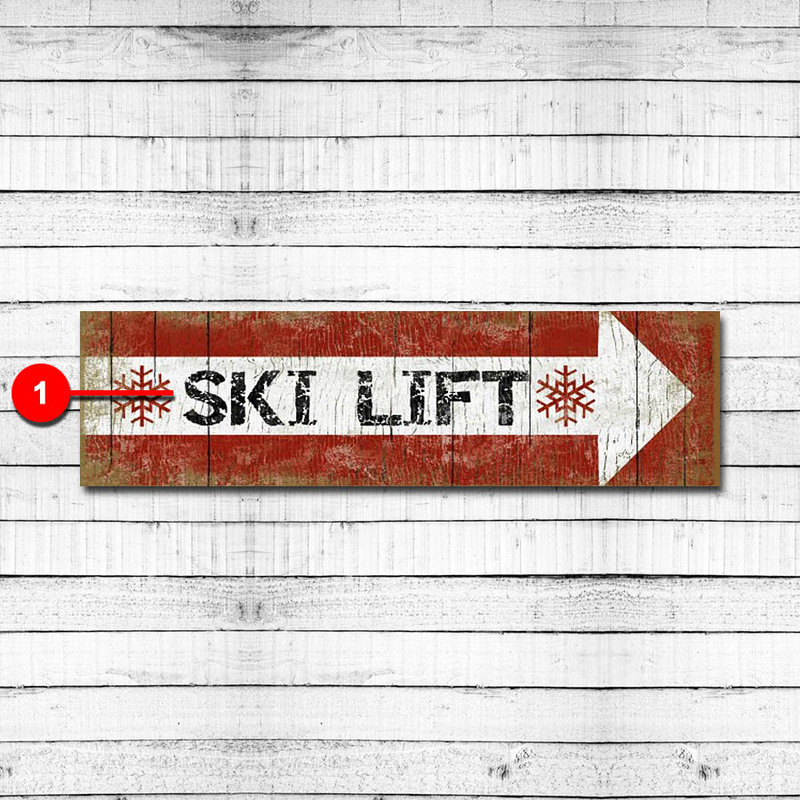 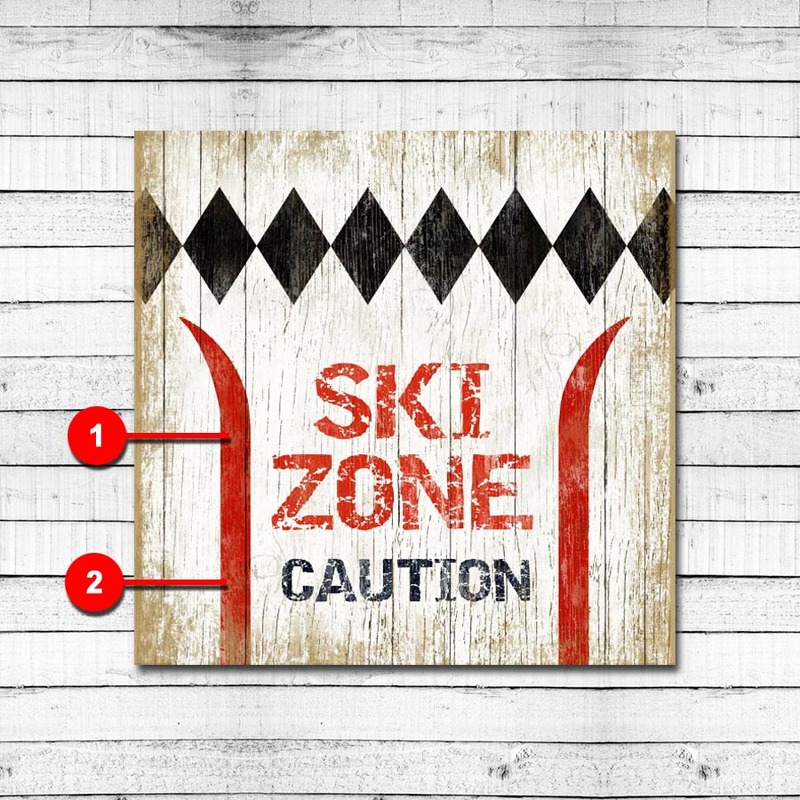 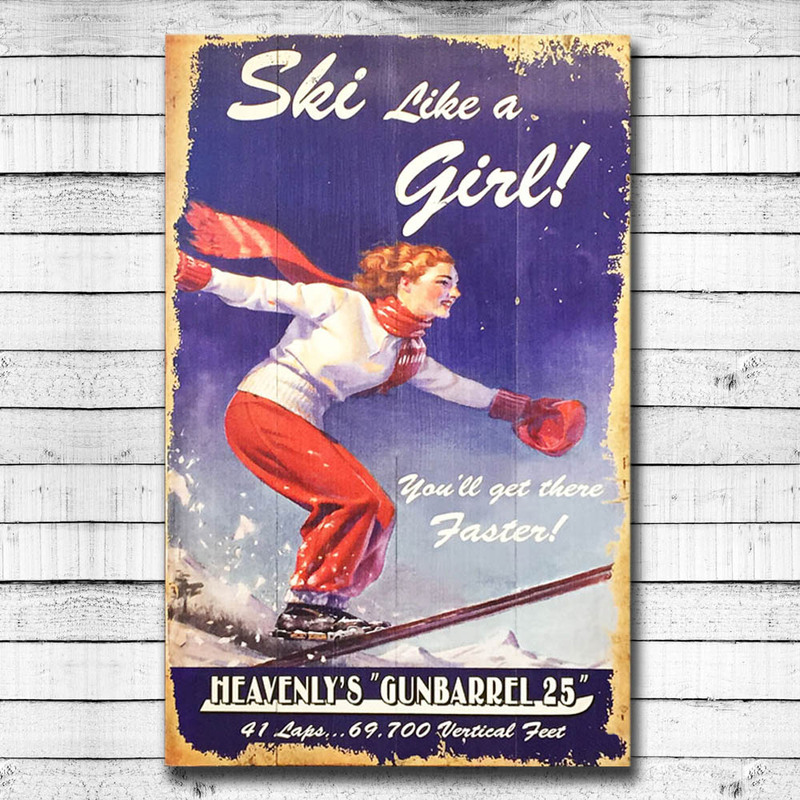 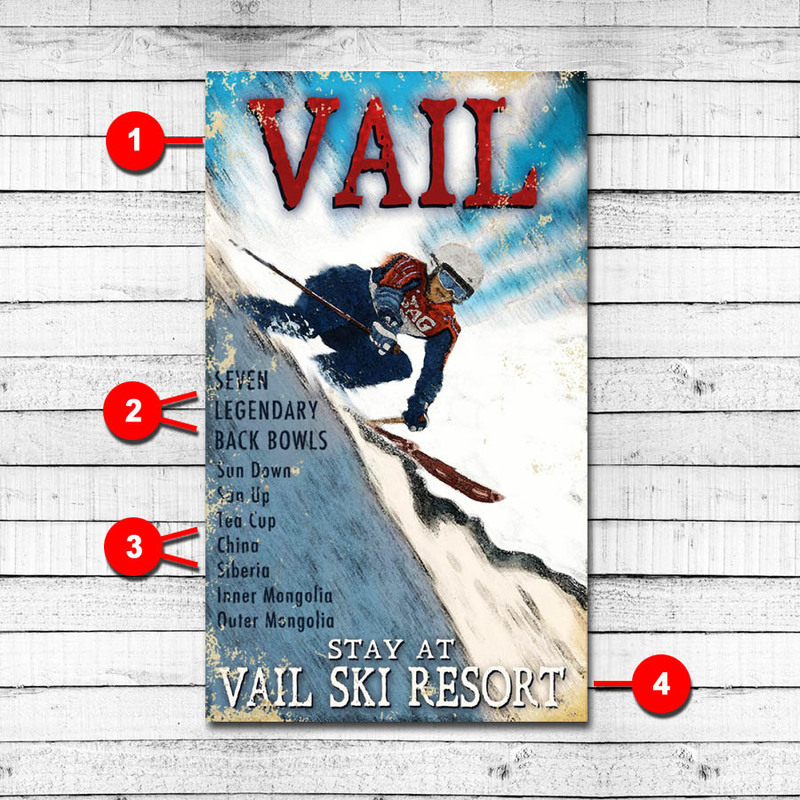 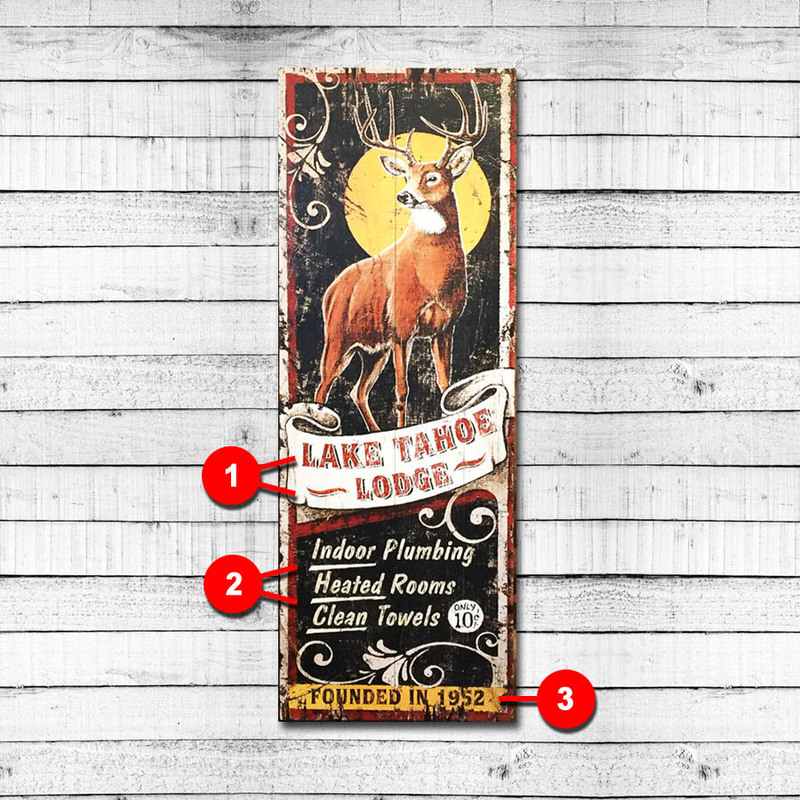 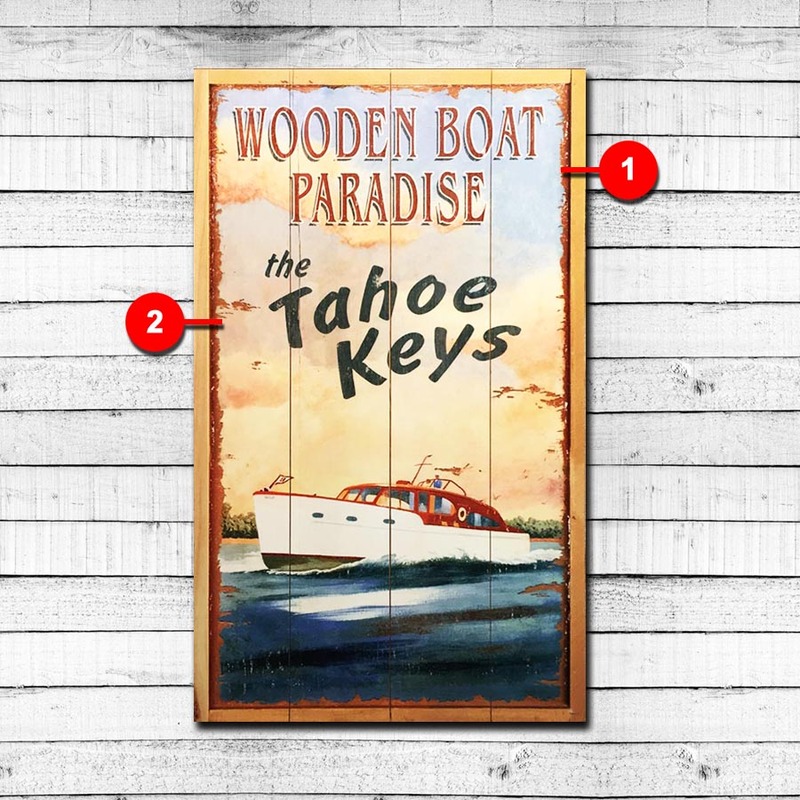 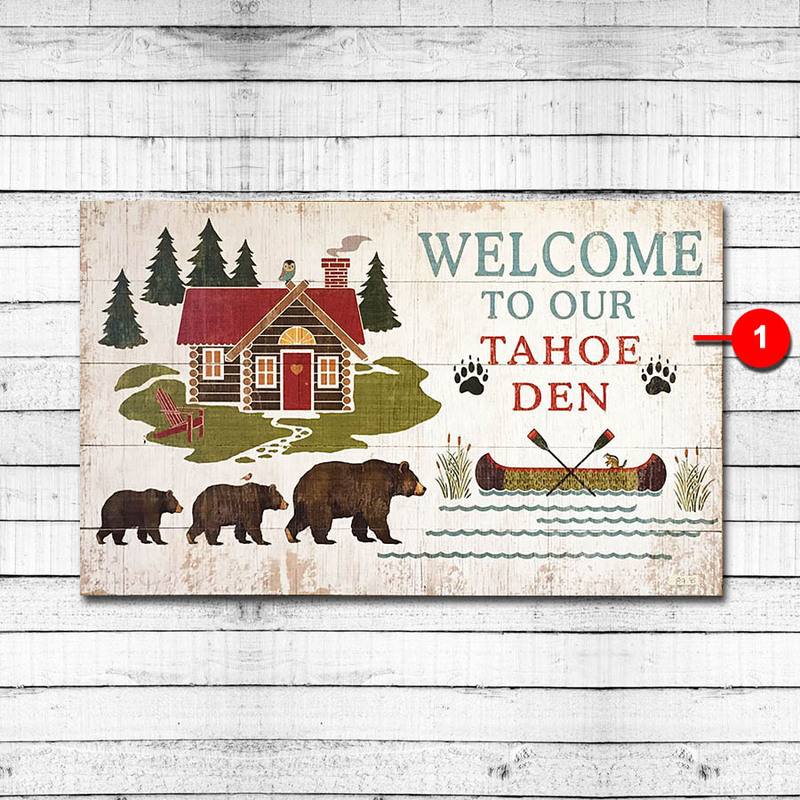 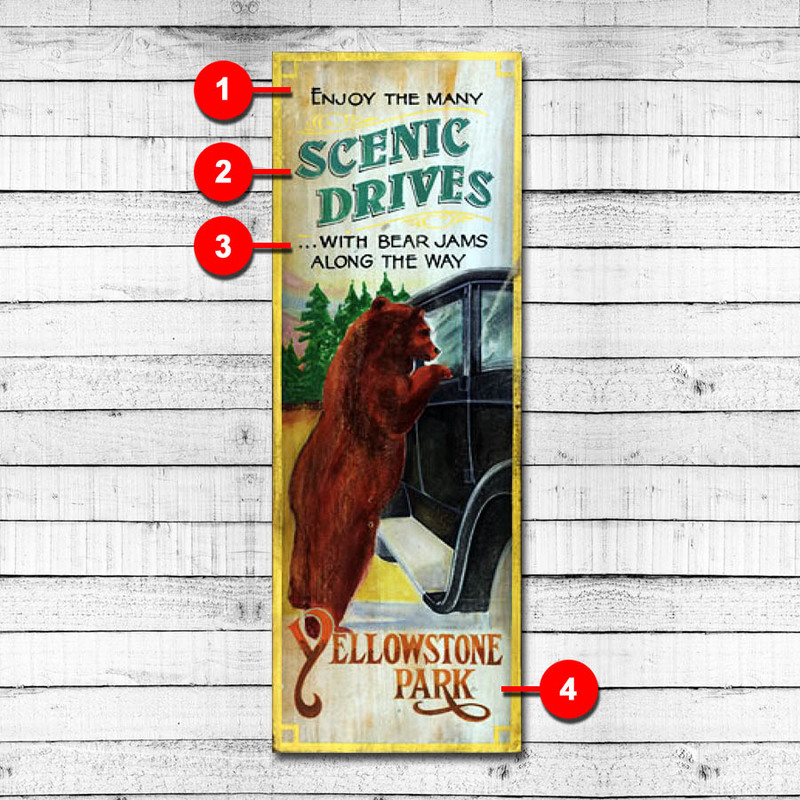 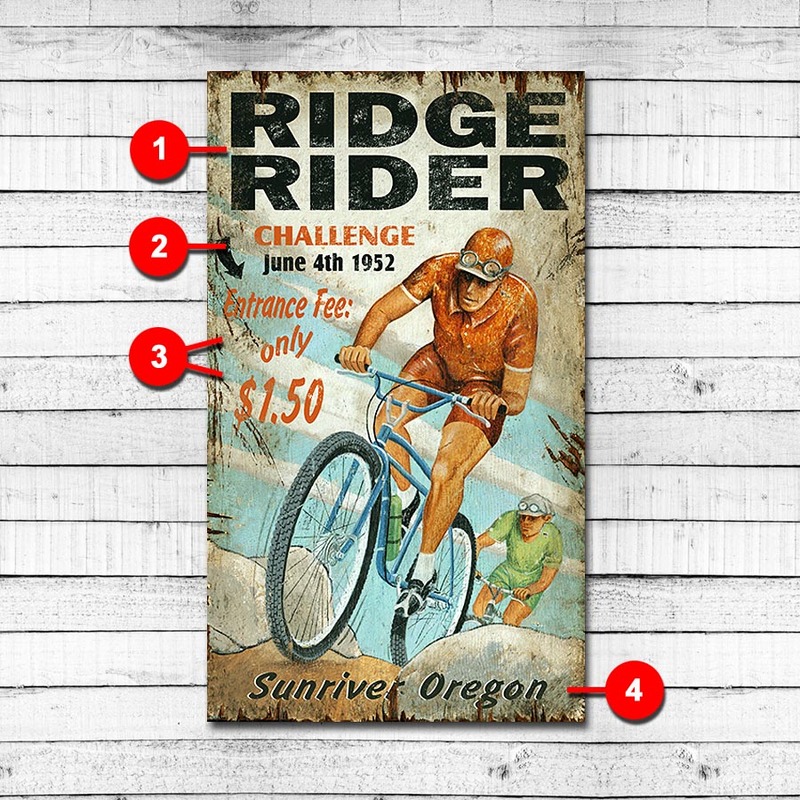 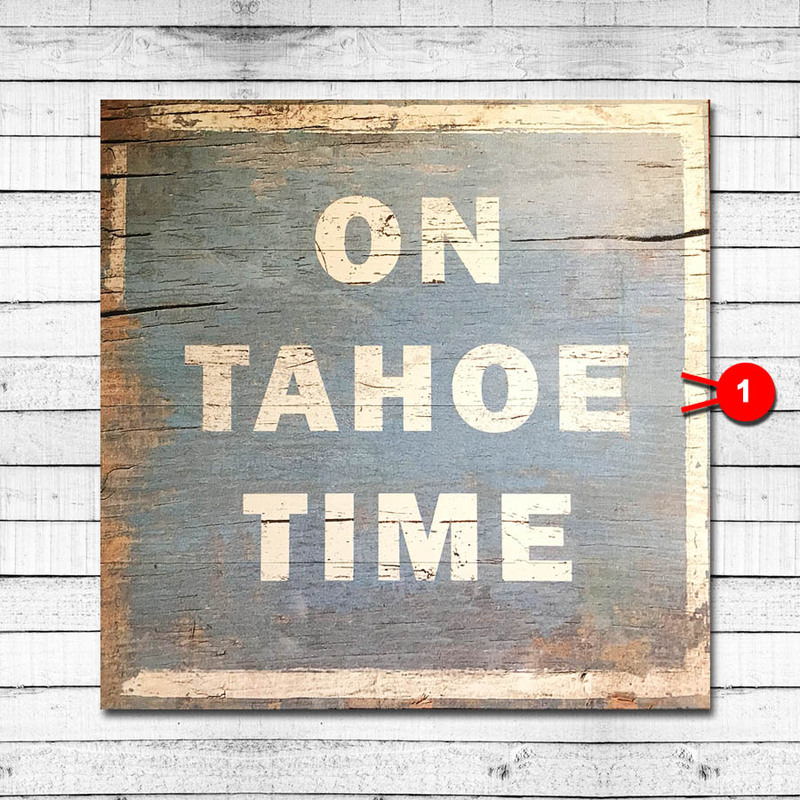 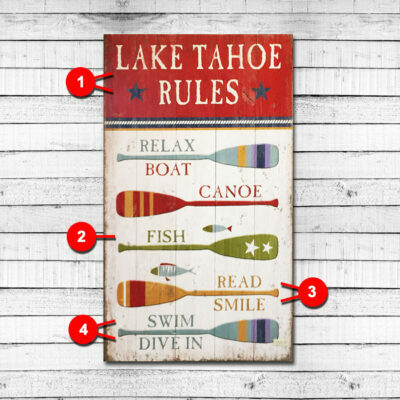 Printed on a 1” thick wood panel, each sign is made from sturdy tongue & groove Hemlock, Fir, and Alder hardwoods. 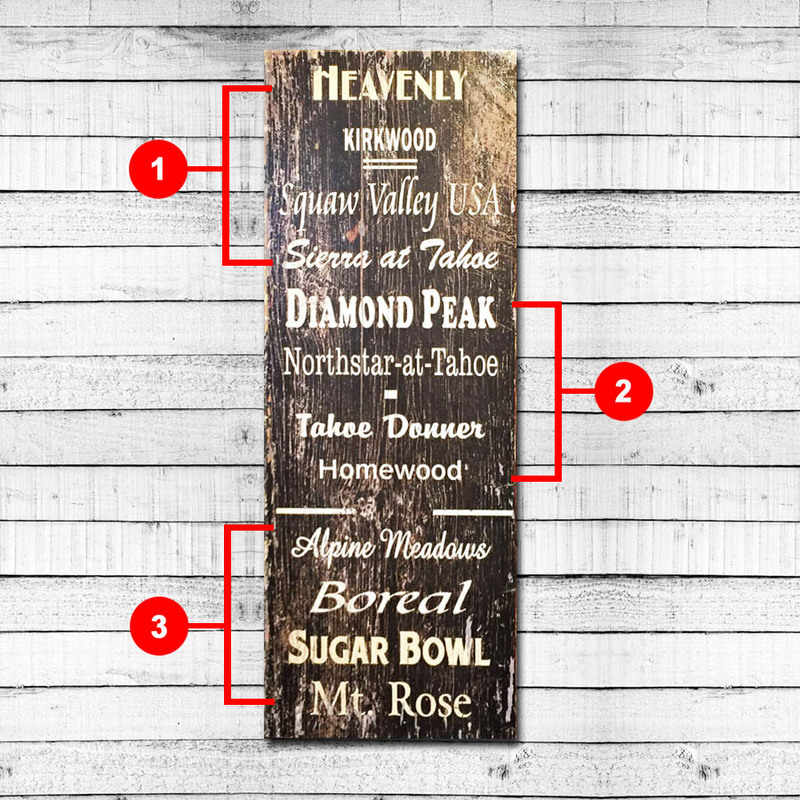 Personalize our signs with a custom message, landmark, or saying.